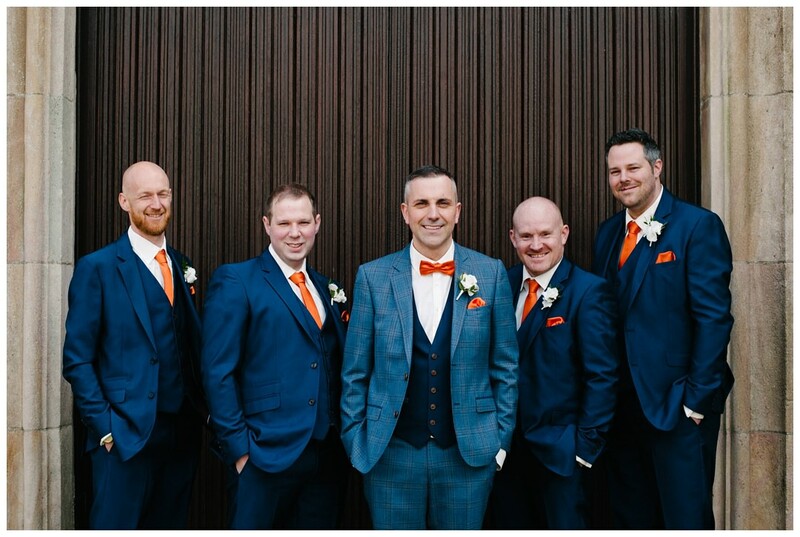 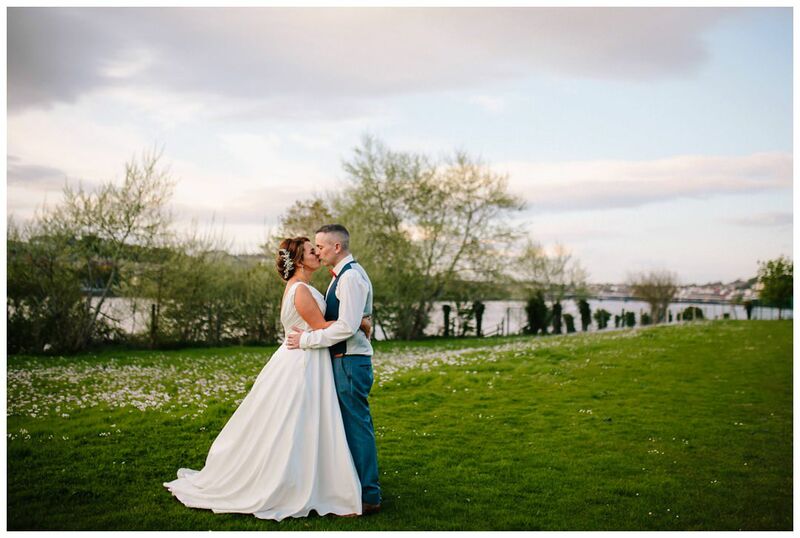 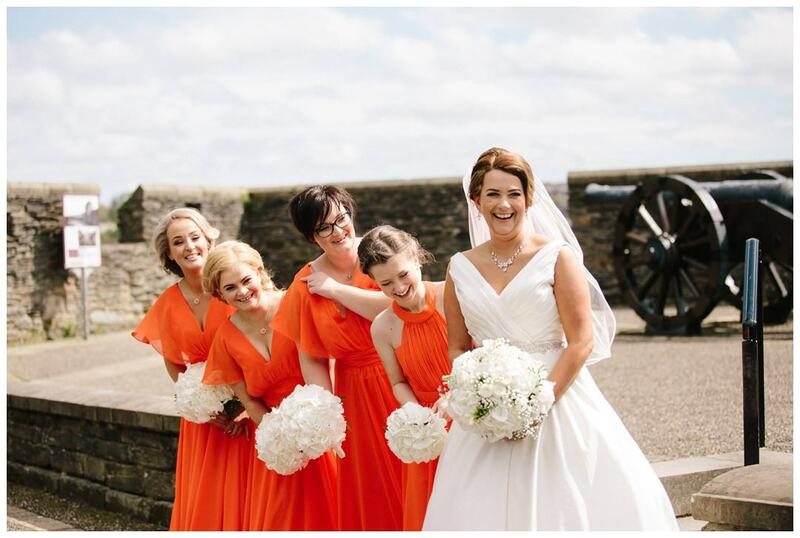 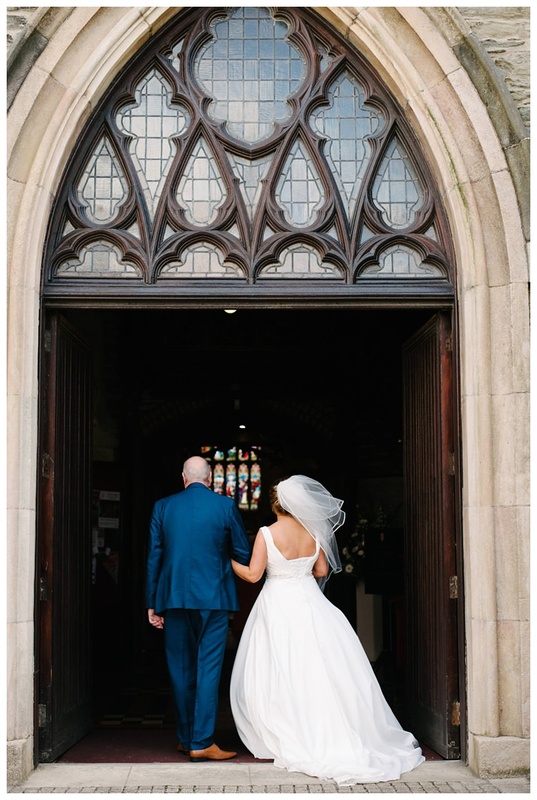 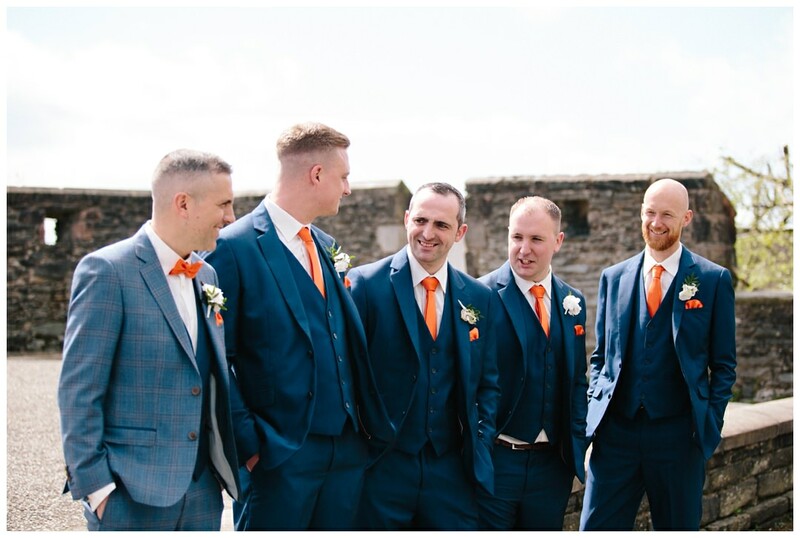 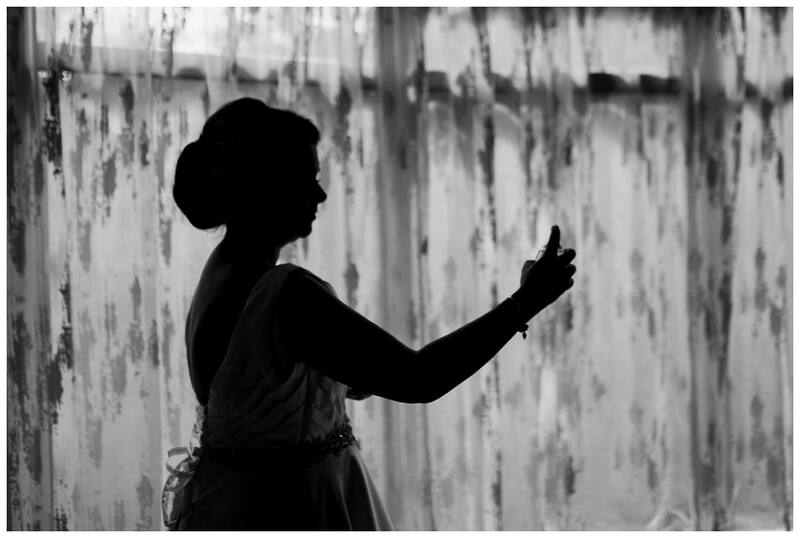 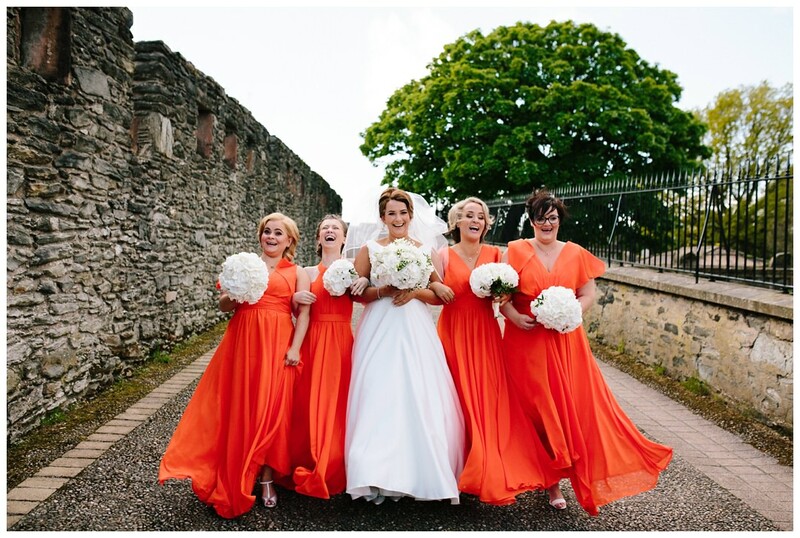 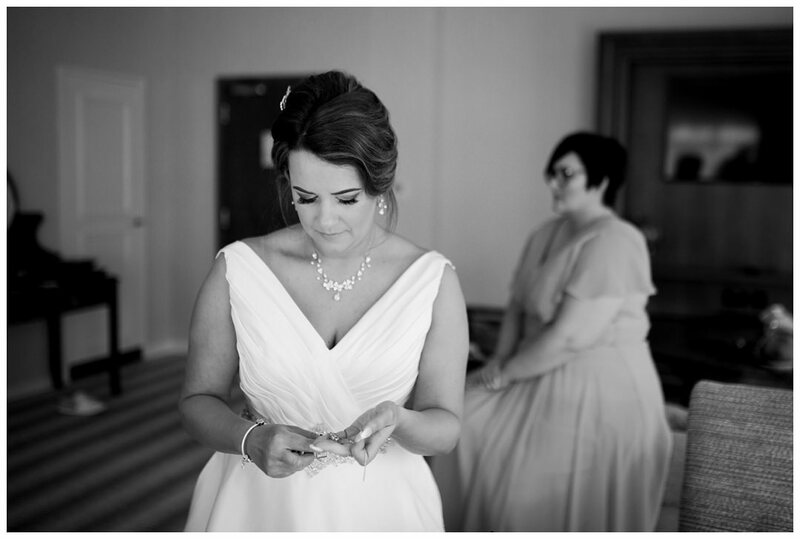 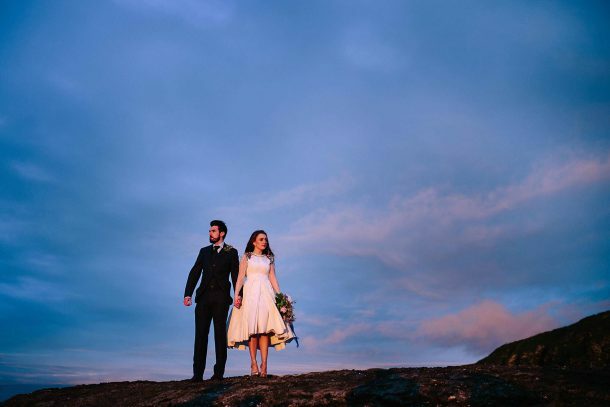 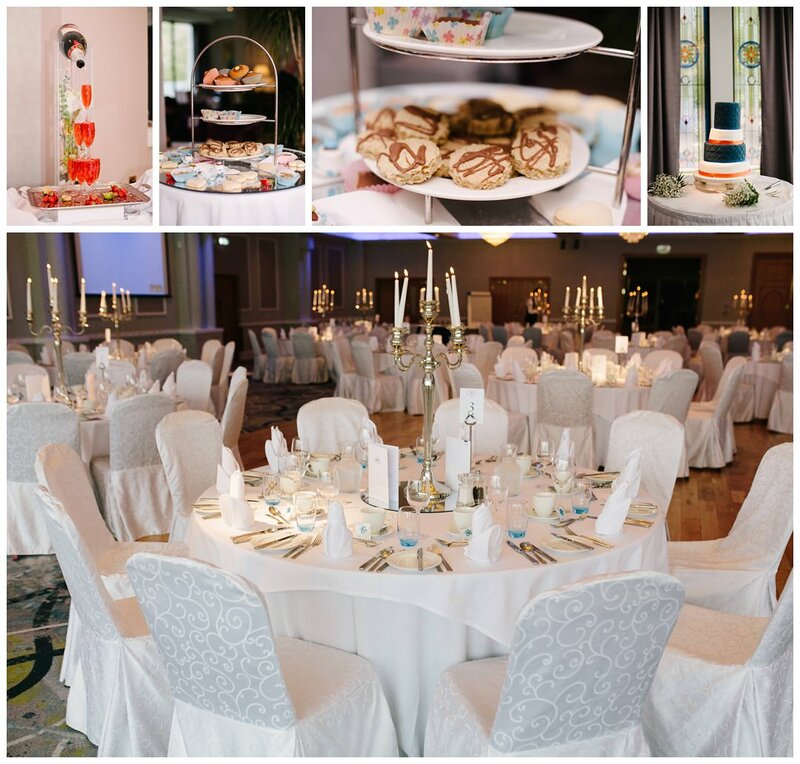 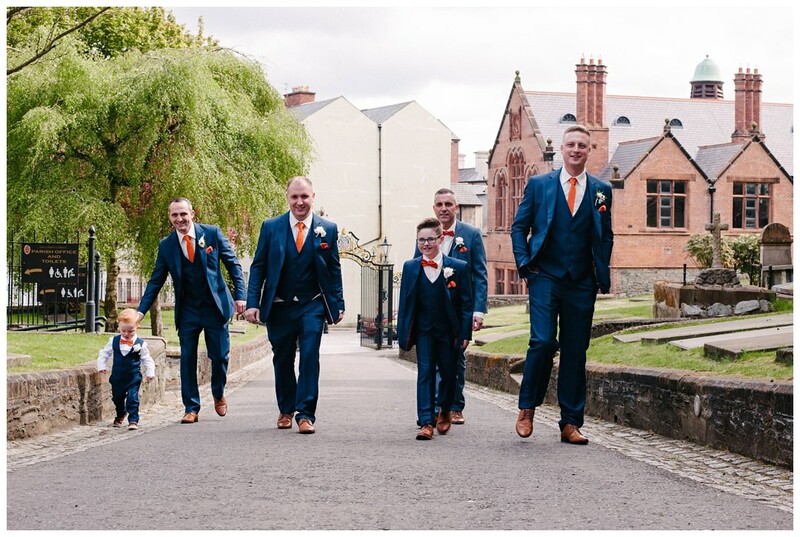 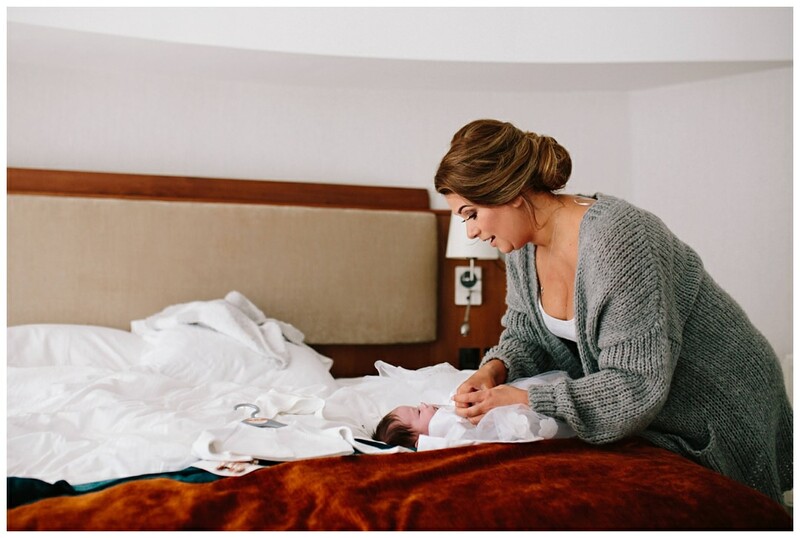 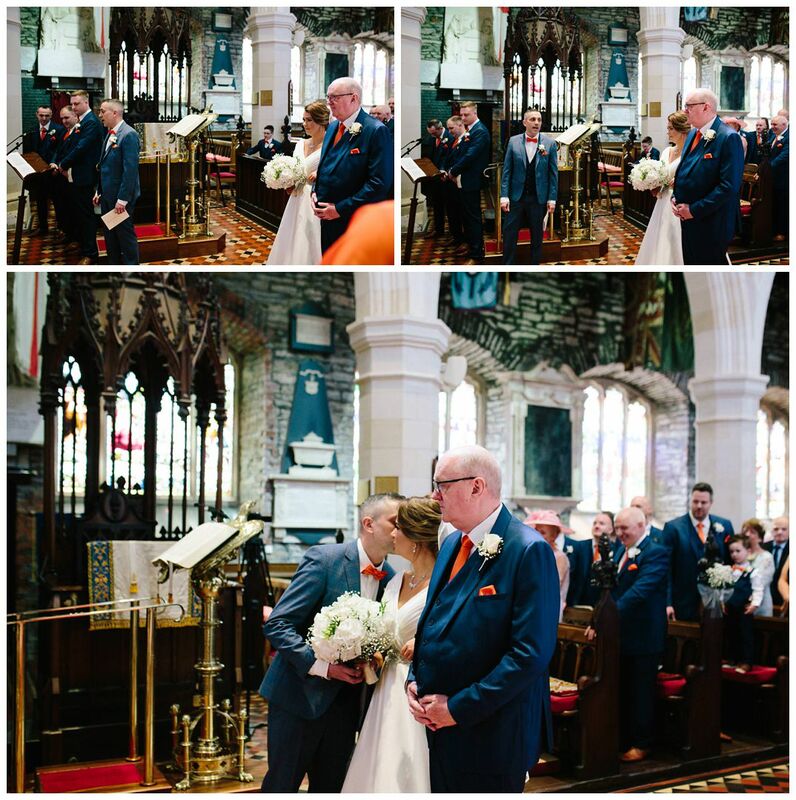 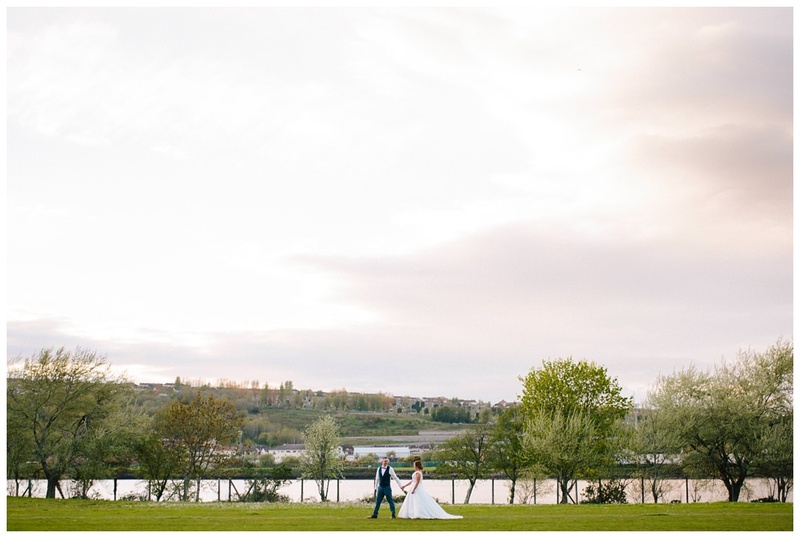 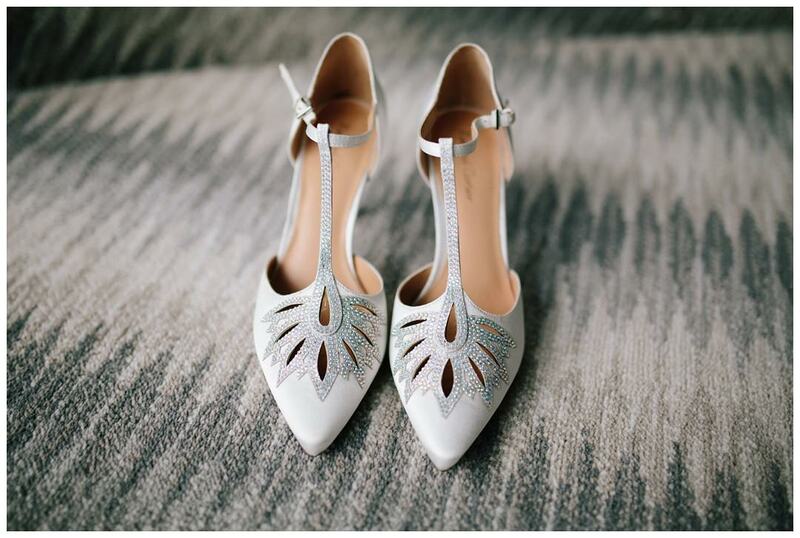 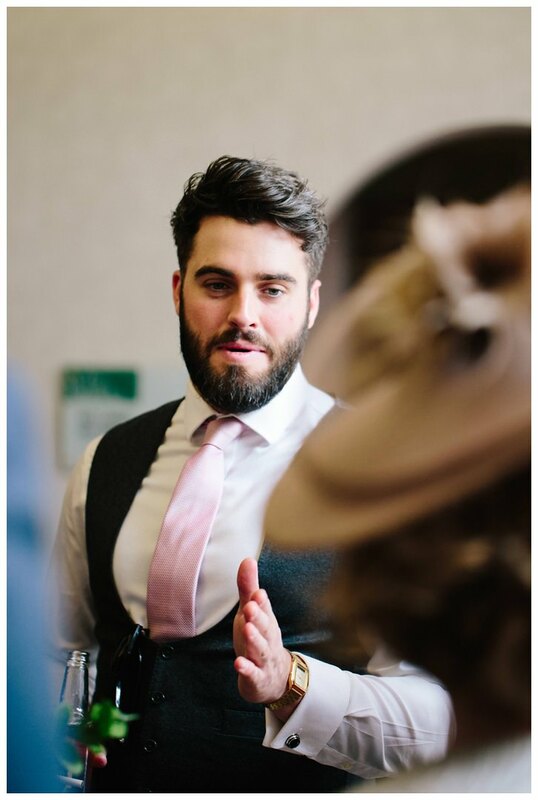 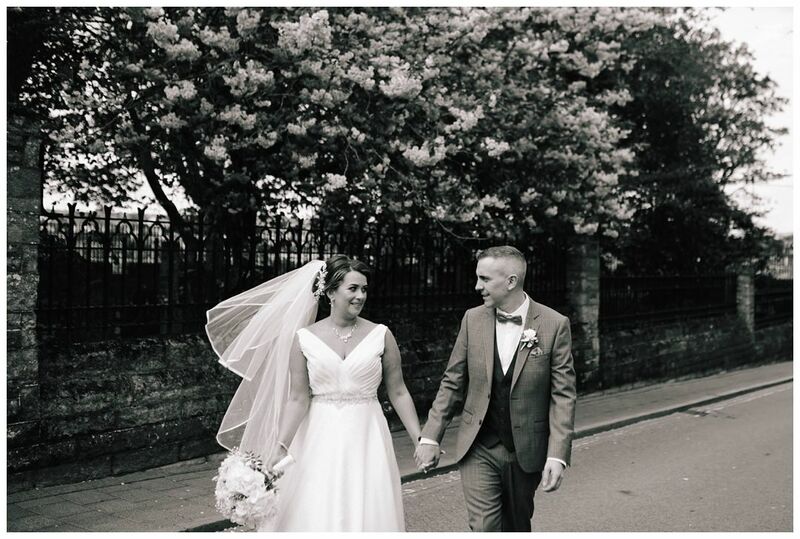 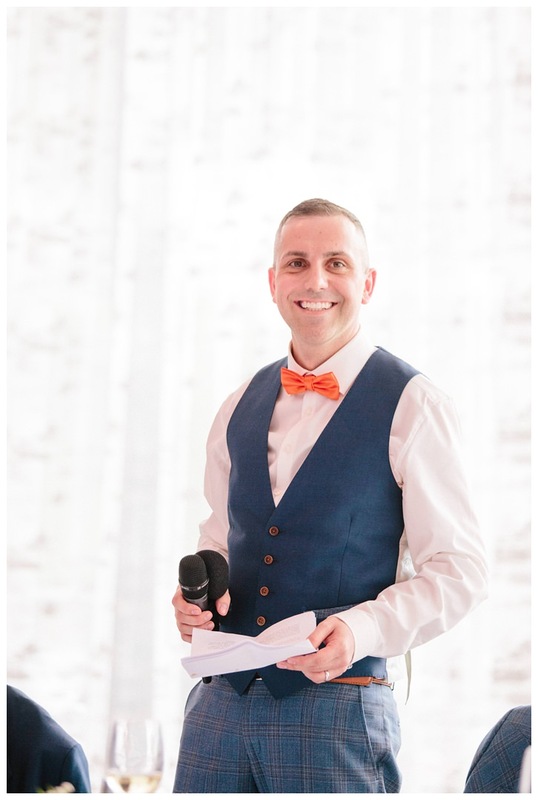 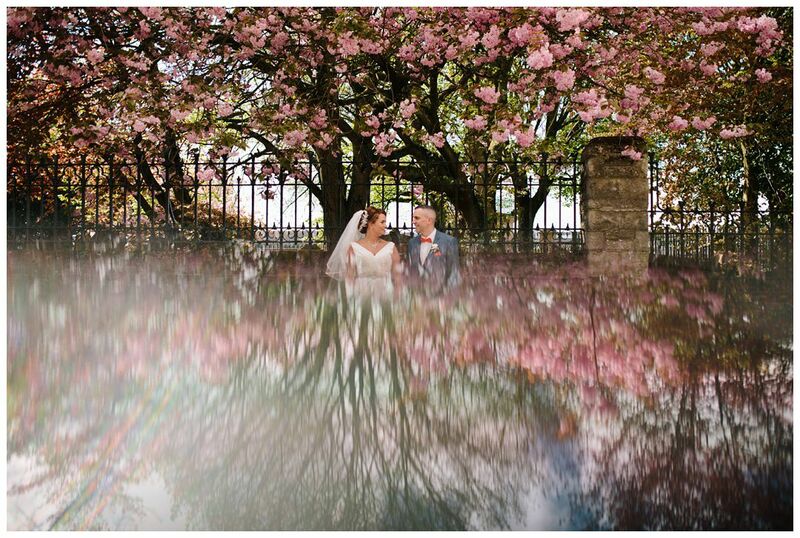 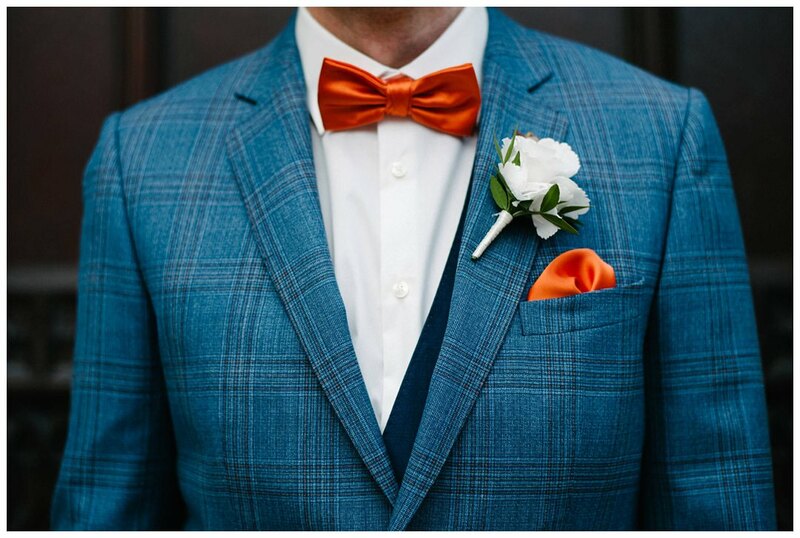 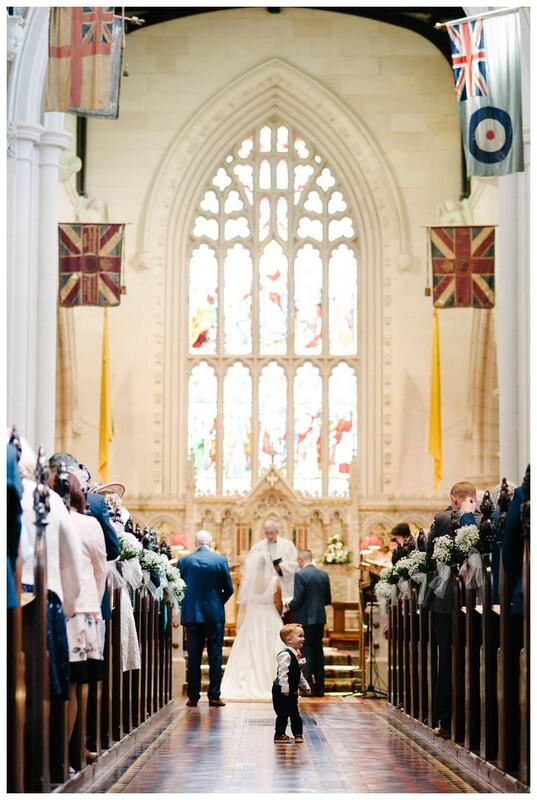 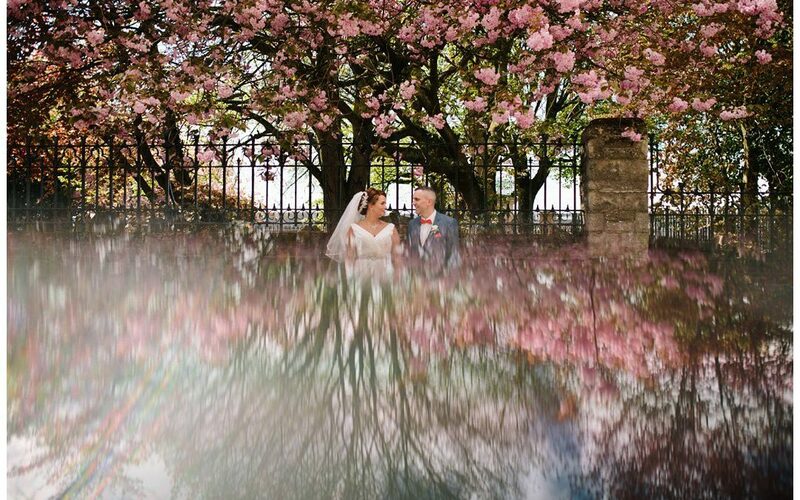 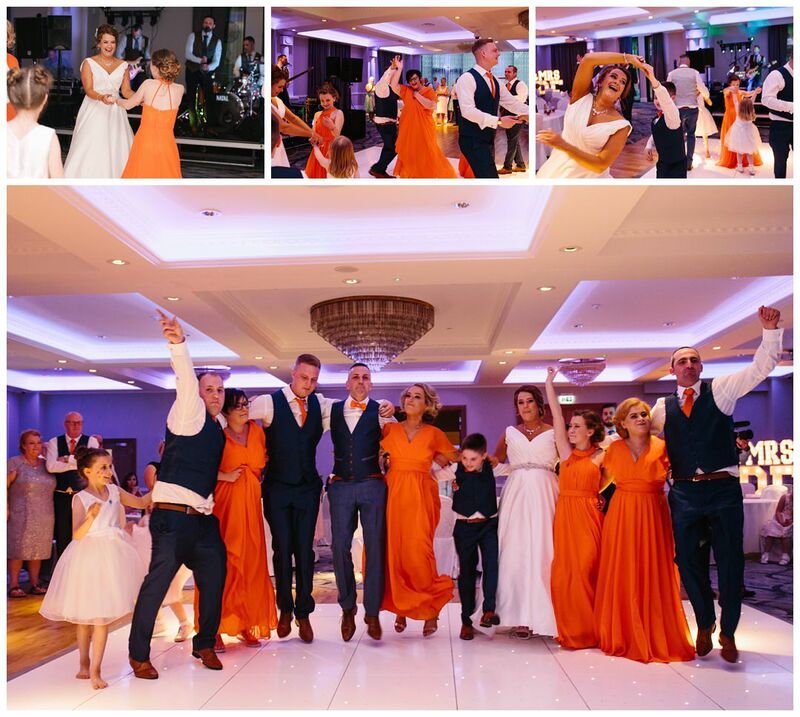 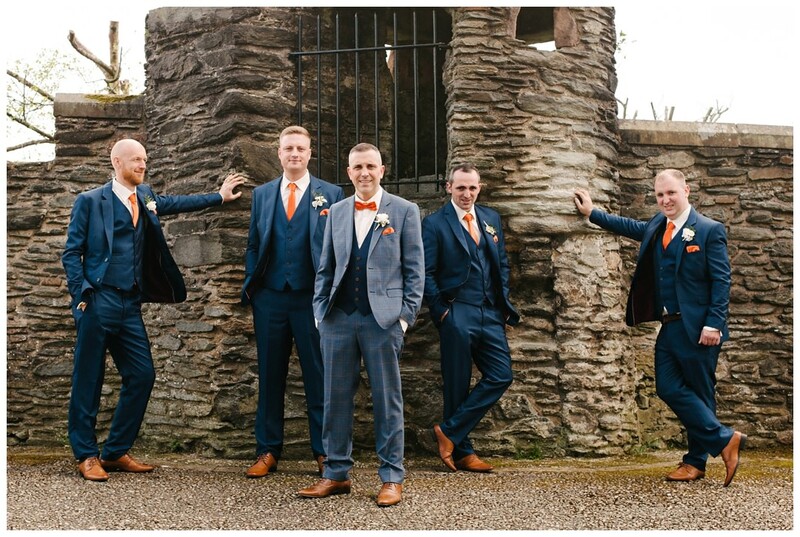 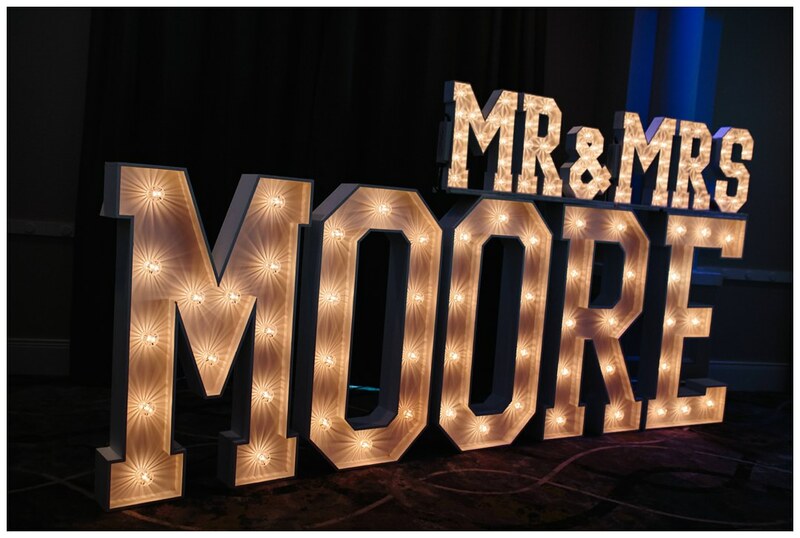 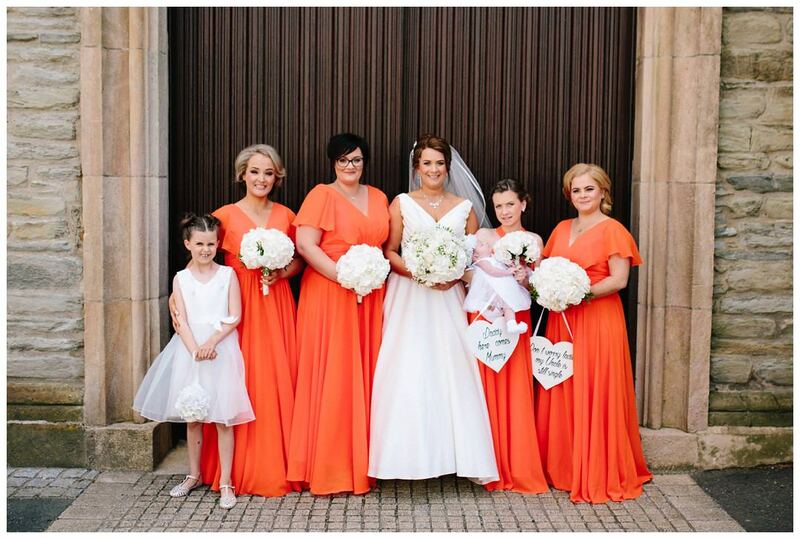 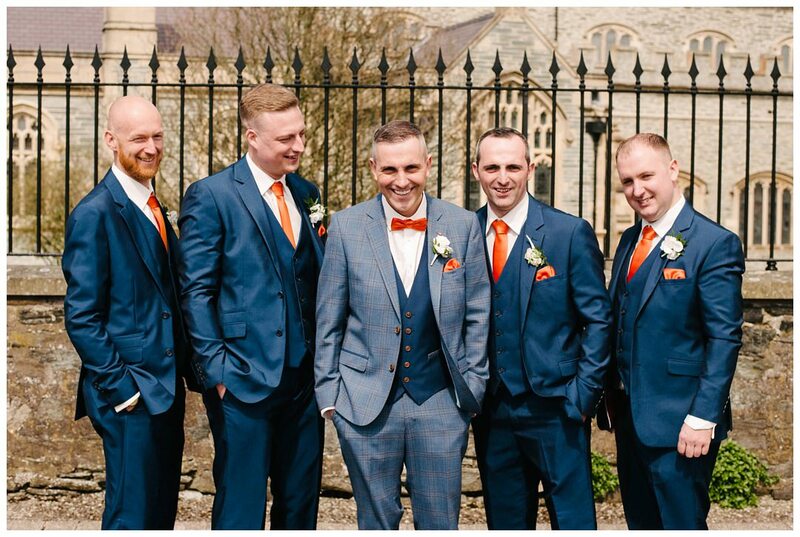 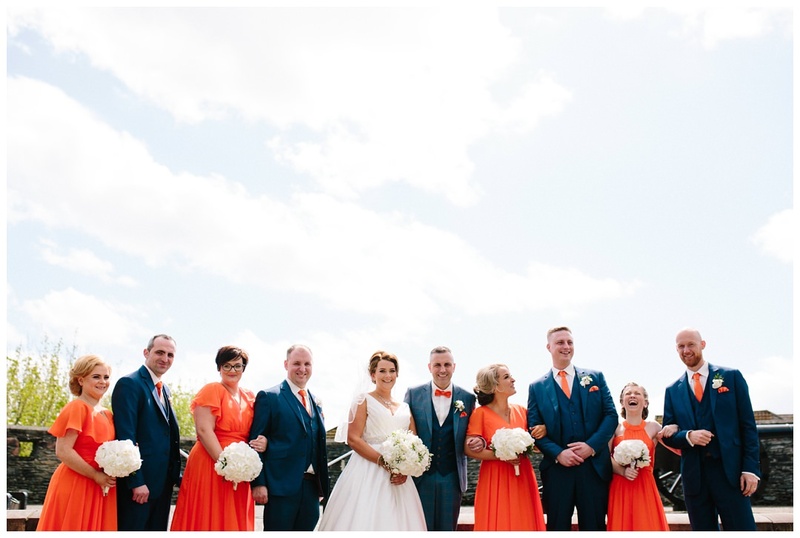 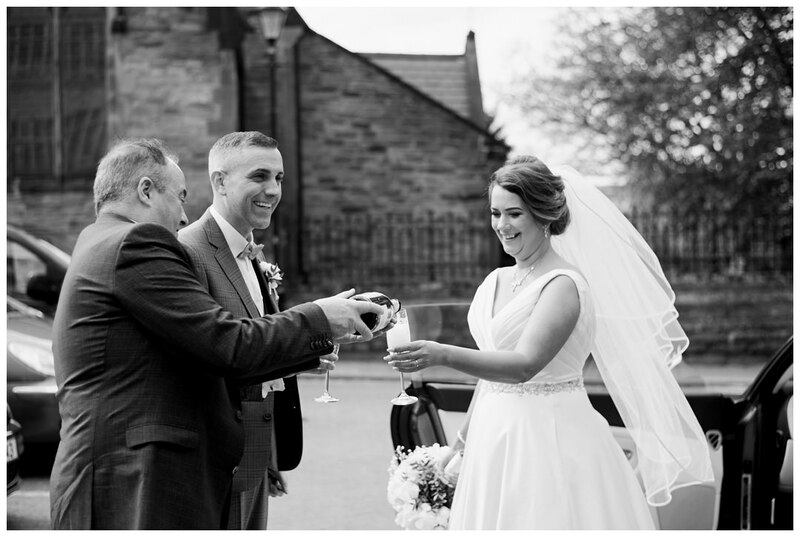 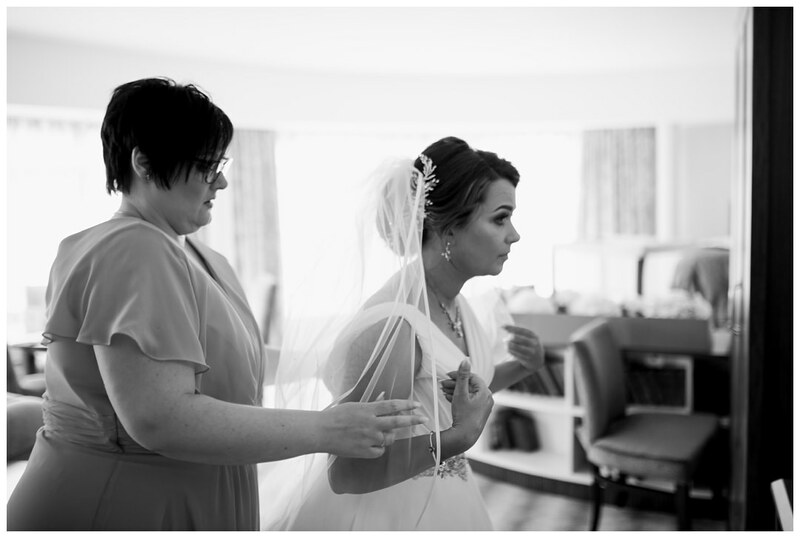 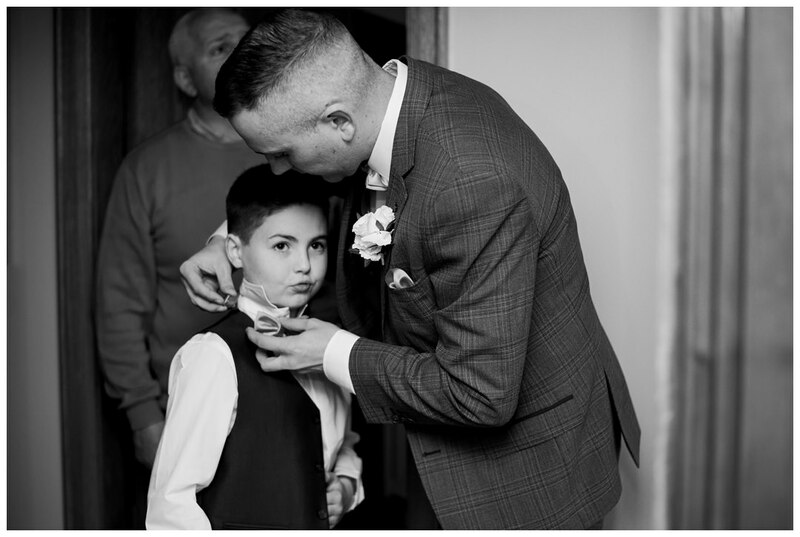 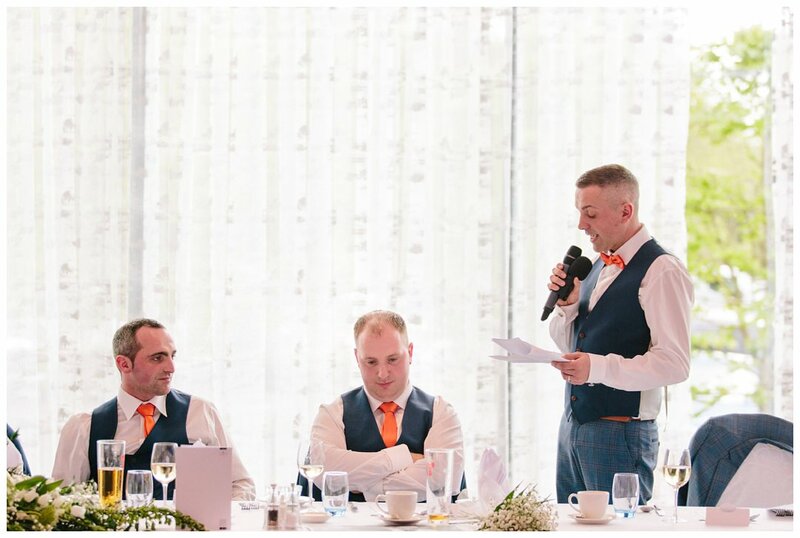 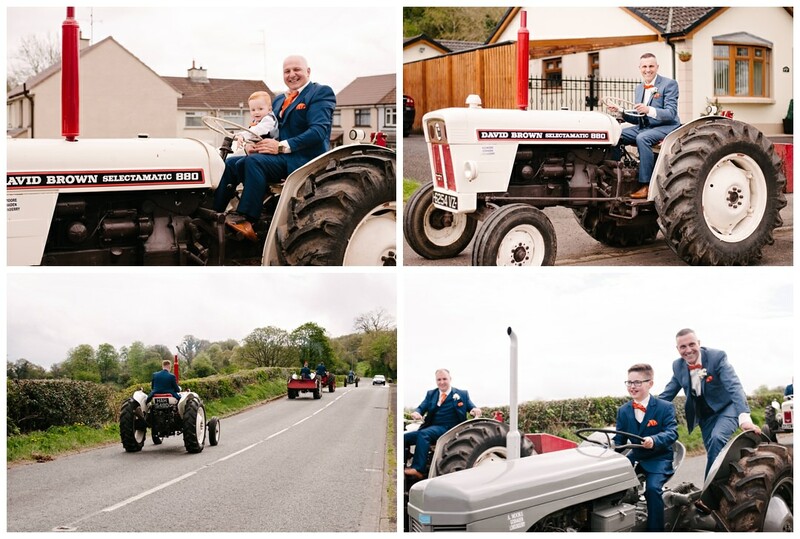 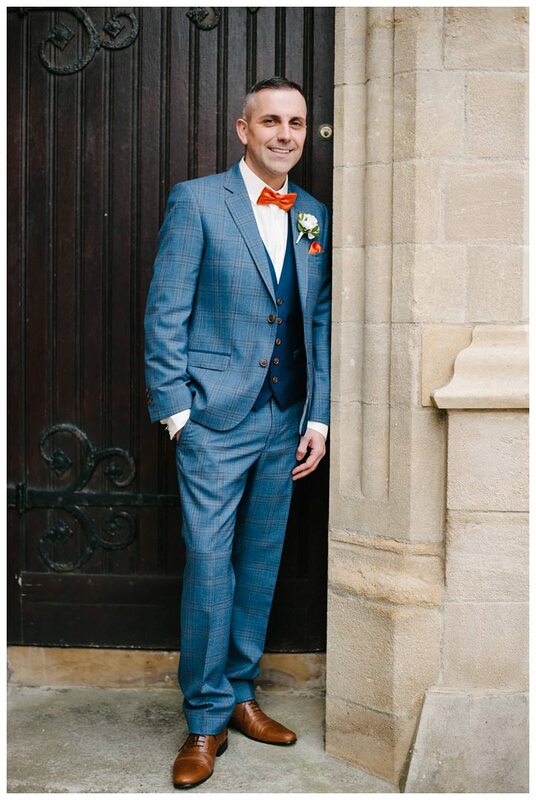 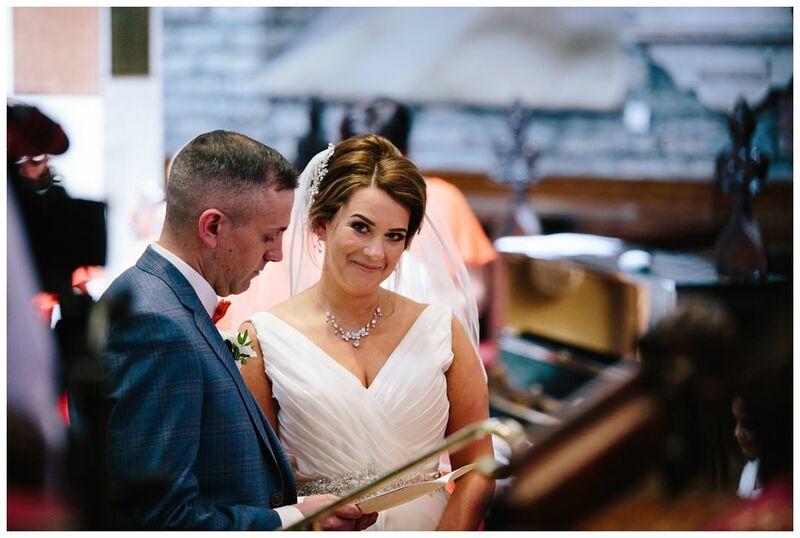 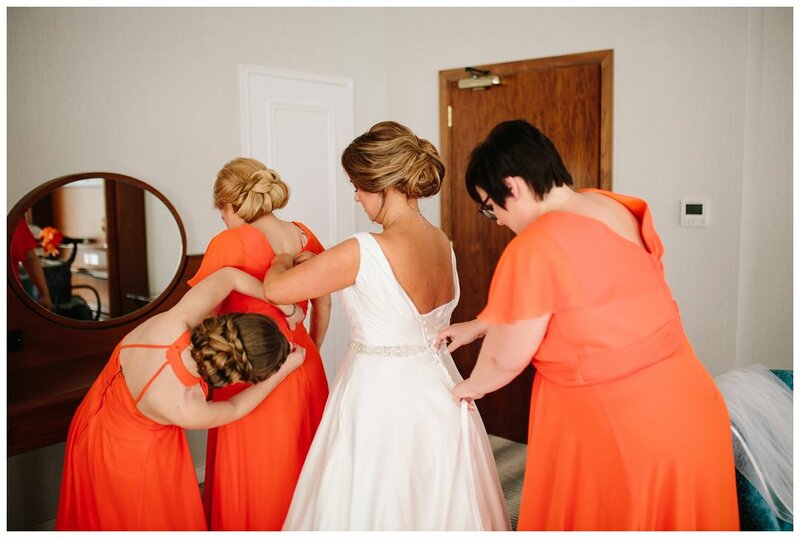 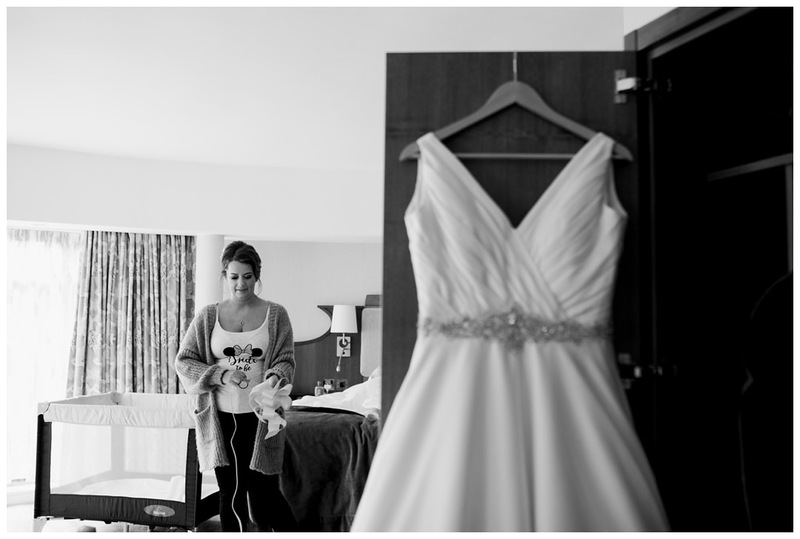 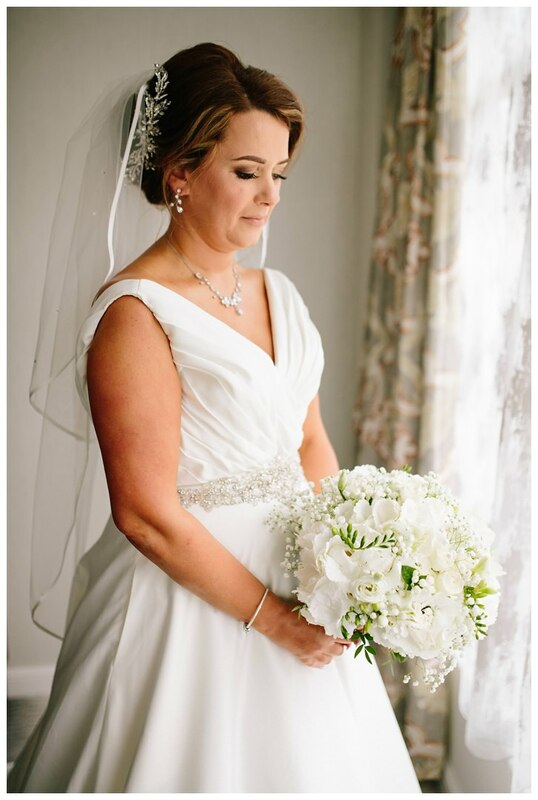 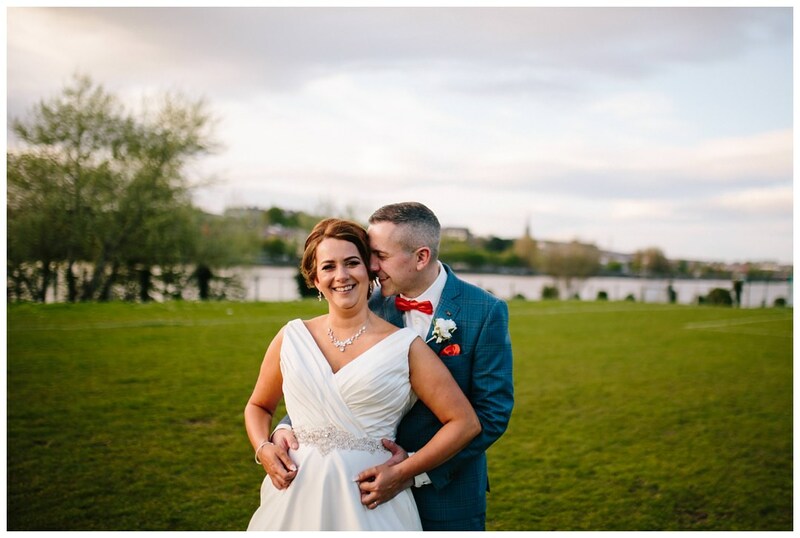 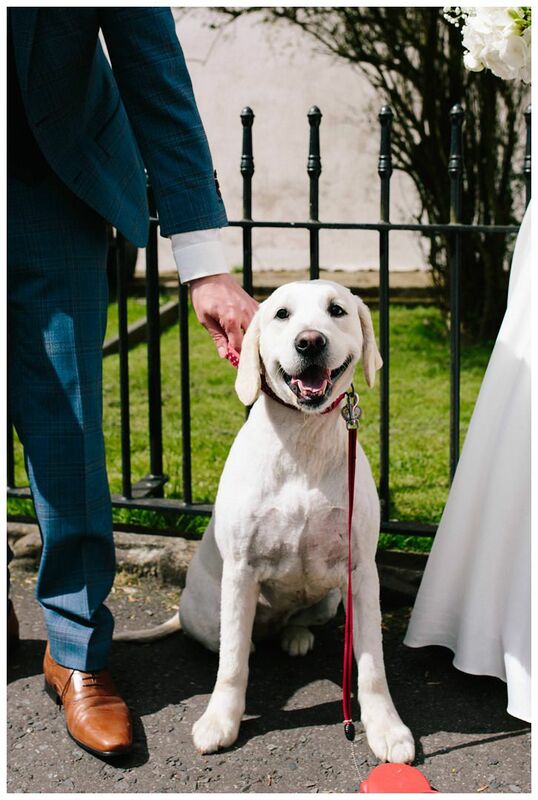 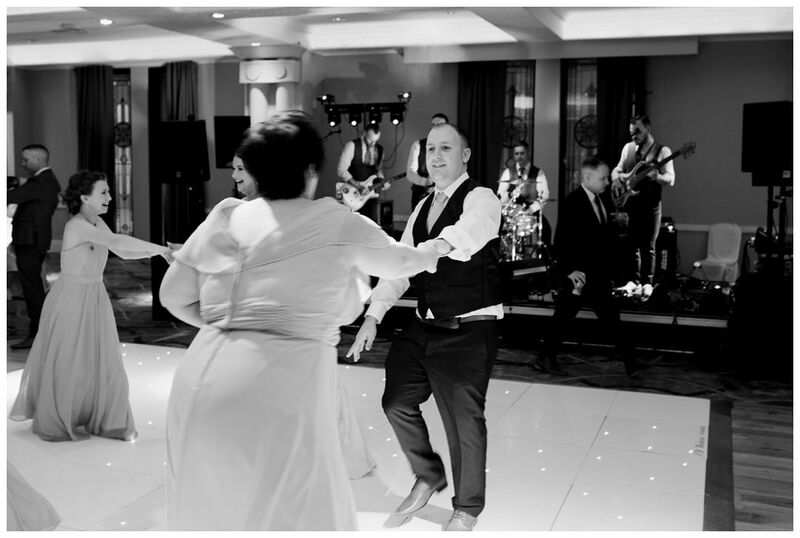 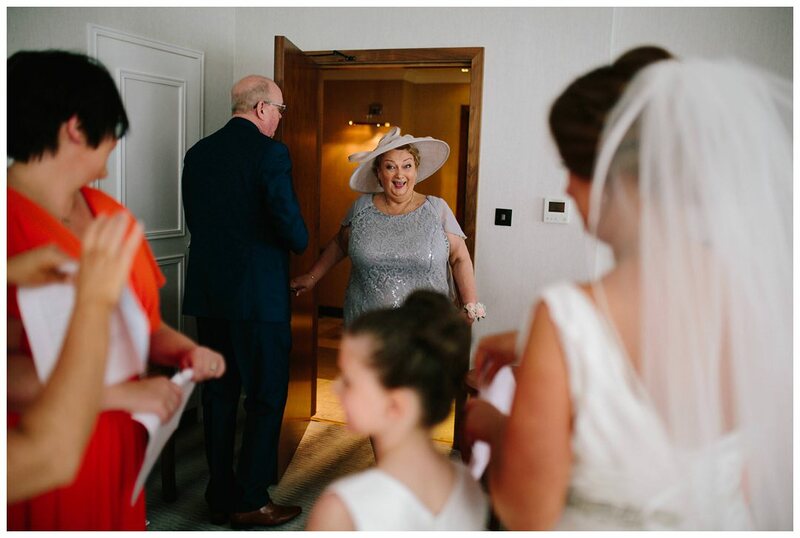 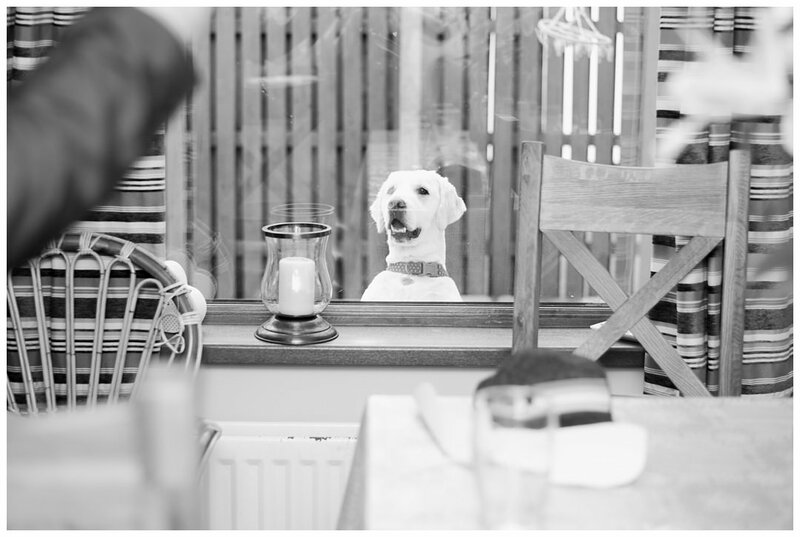 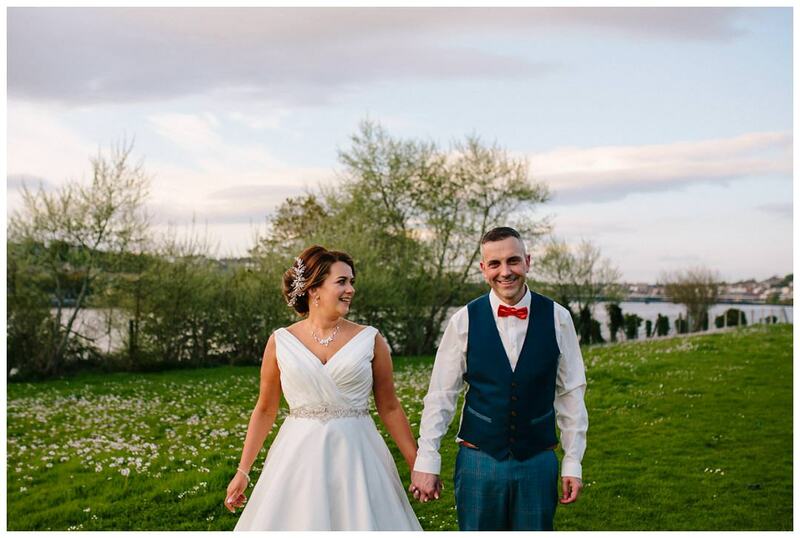 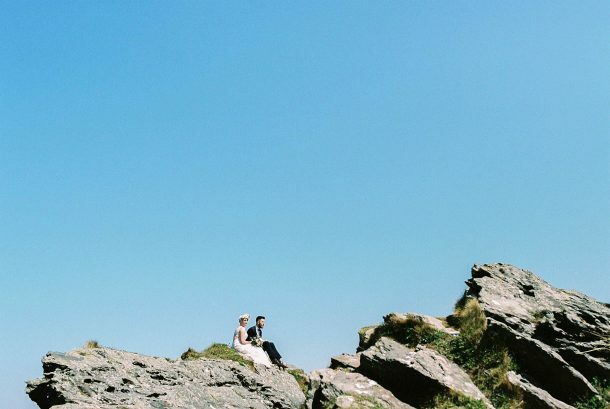 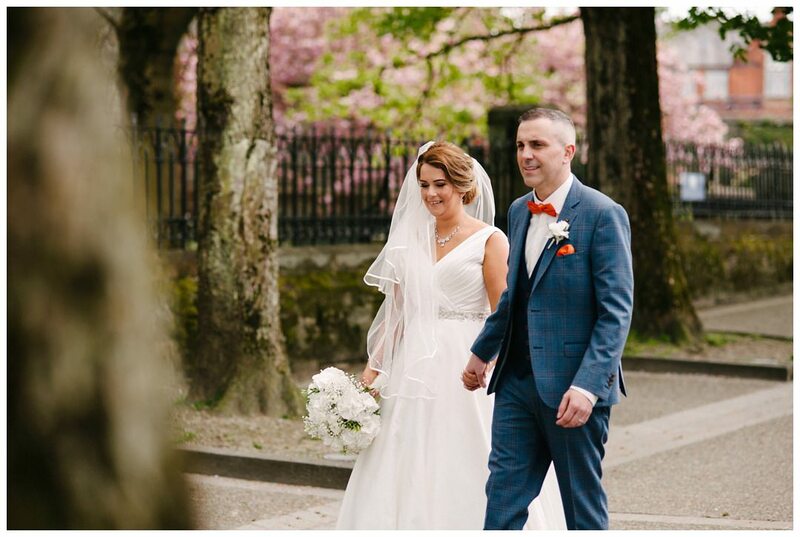 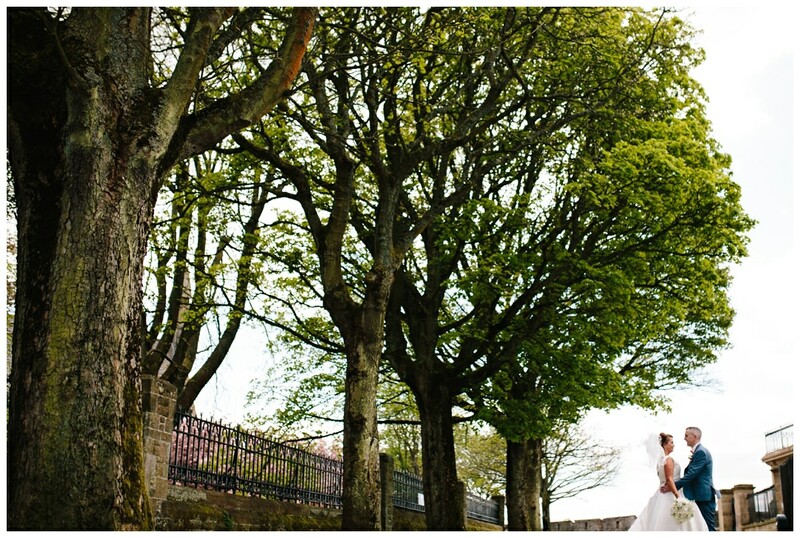 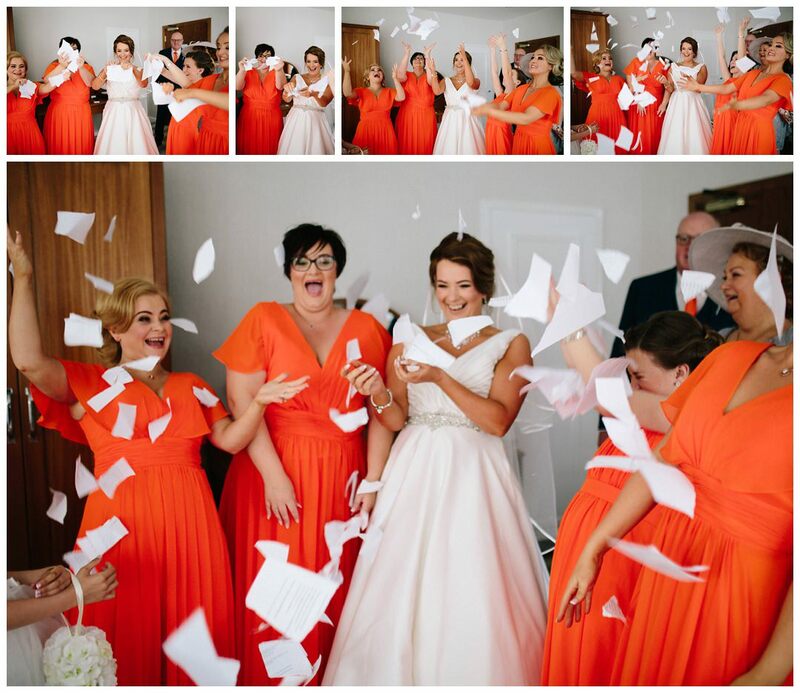 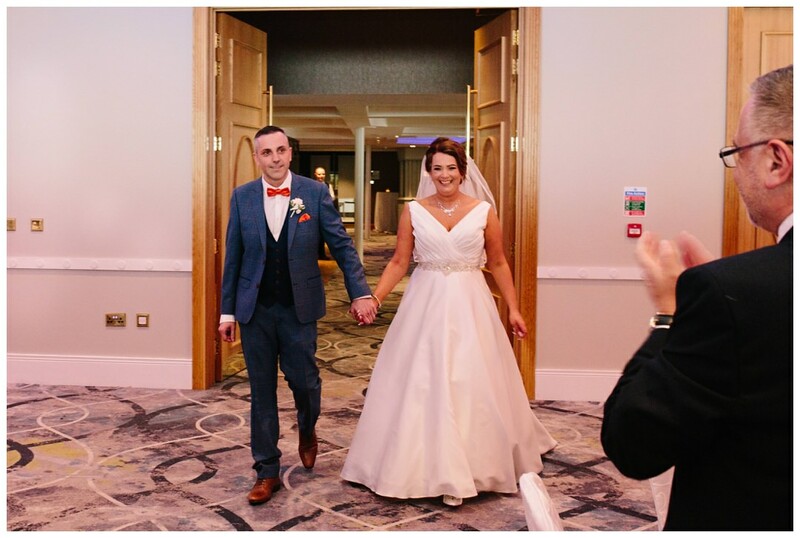 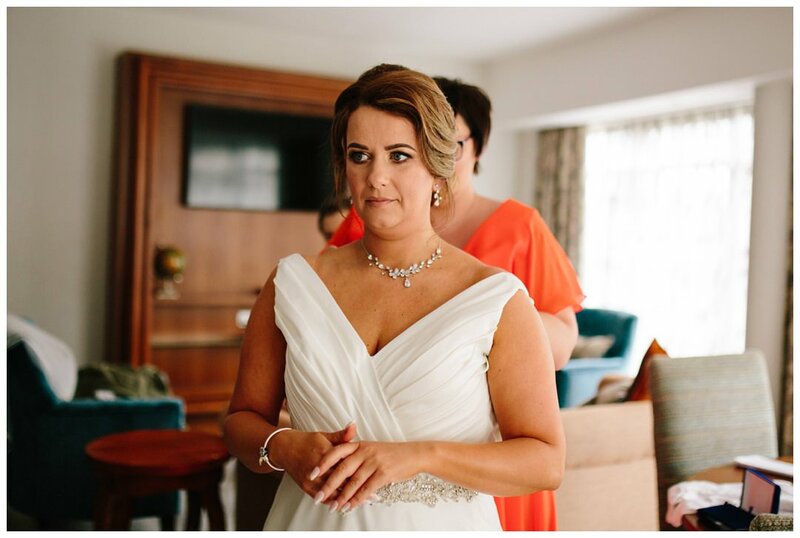 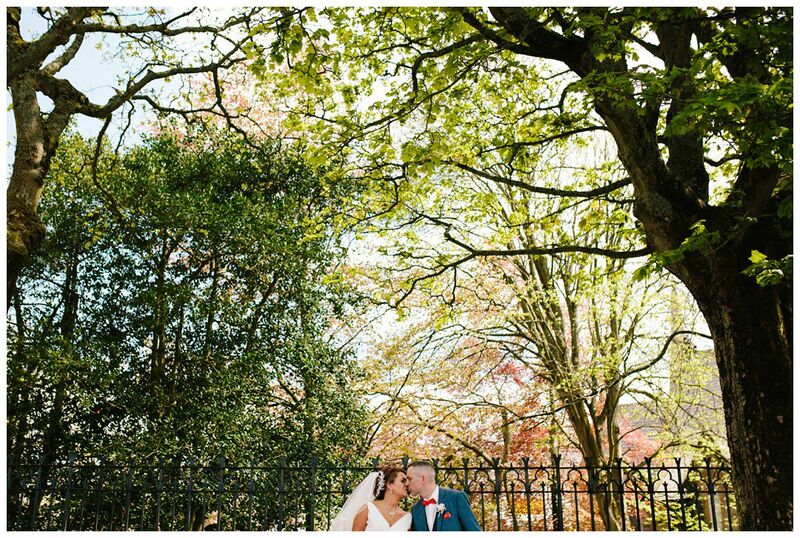 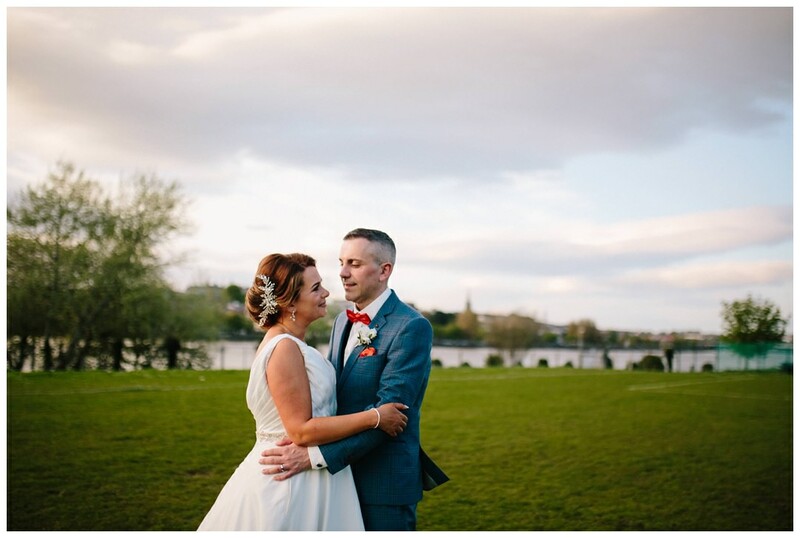 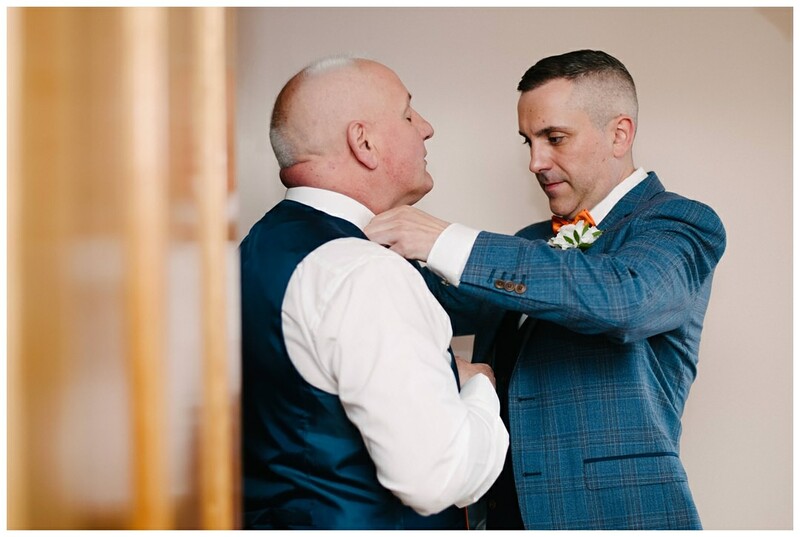 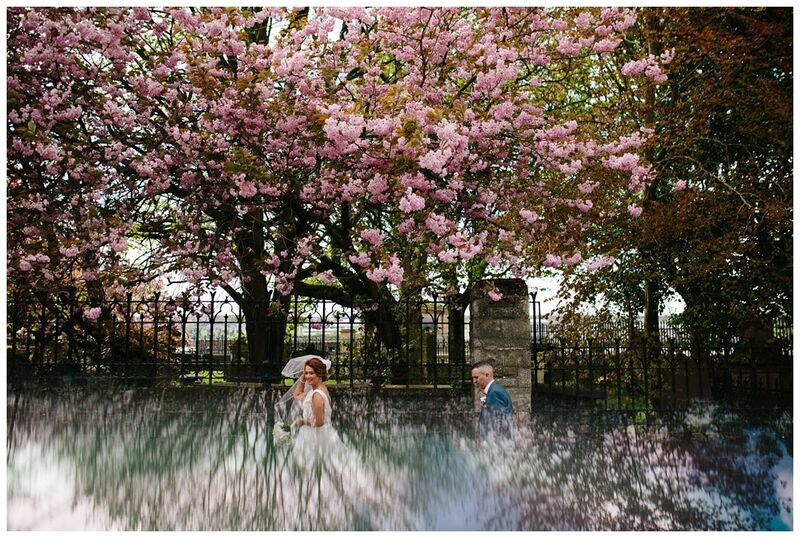 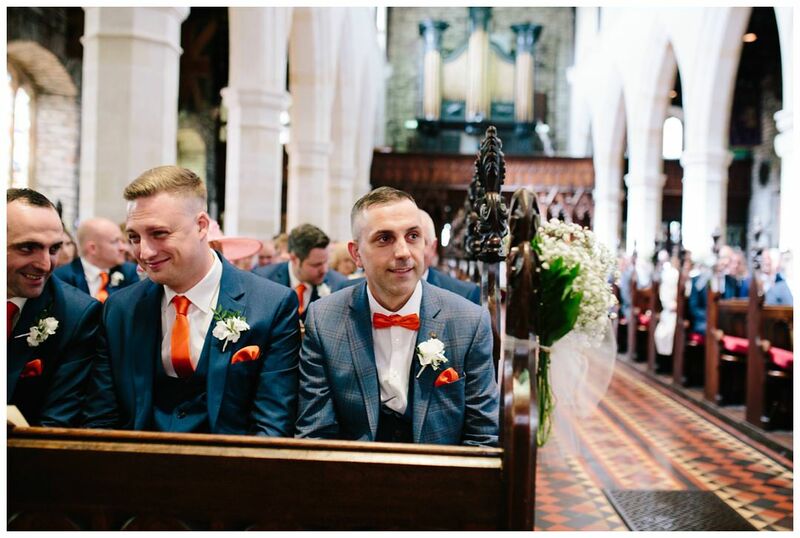 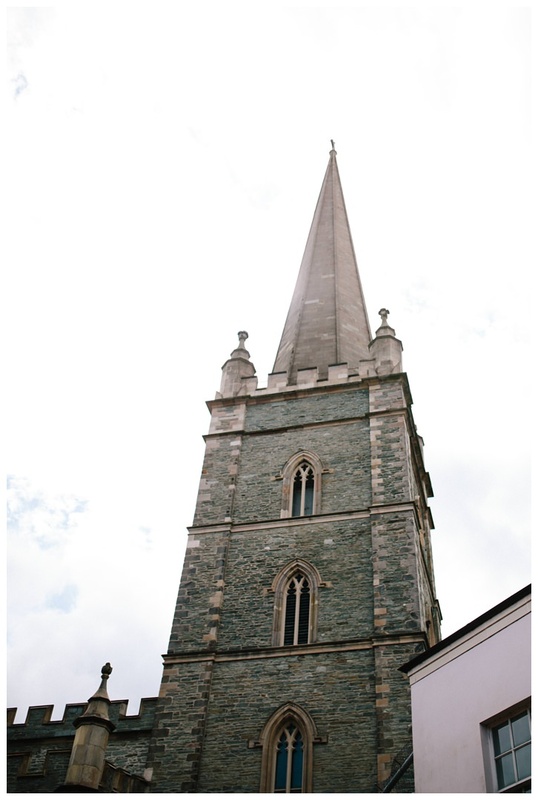 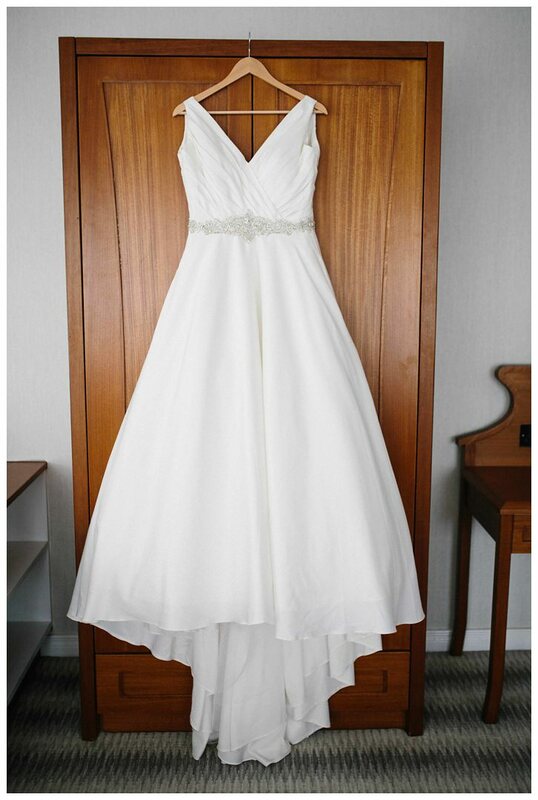 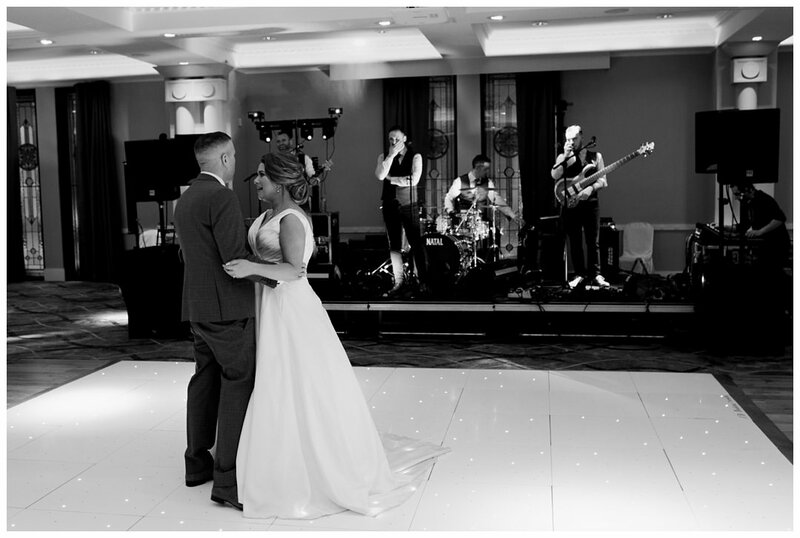 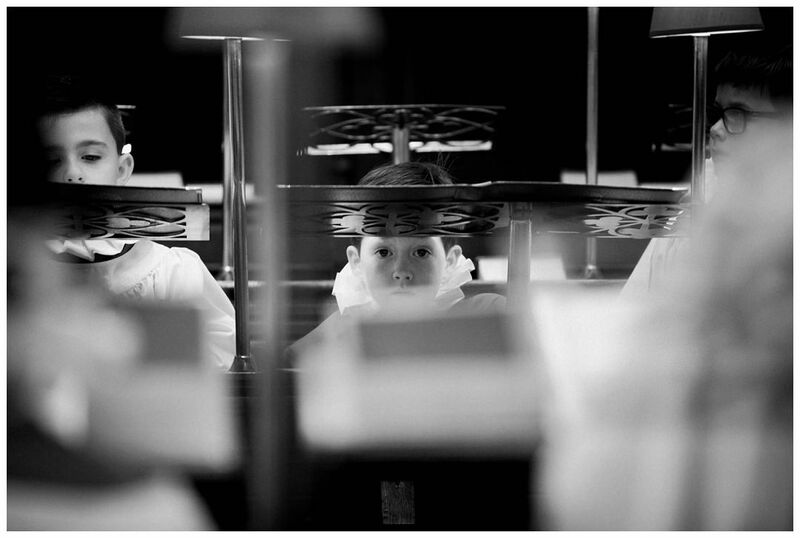 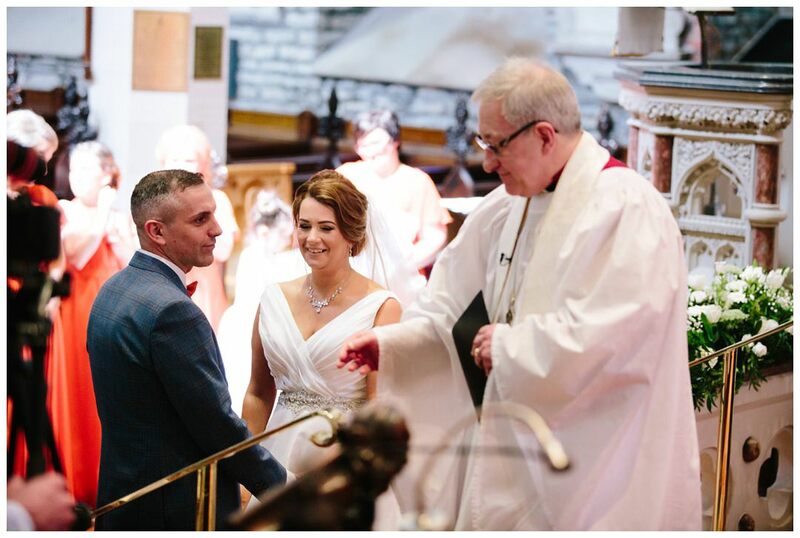 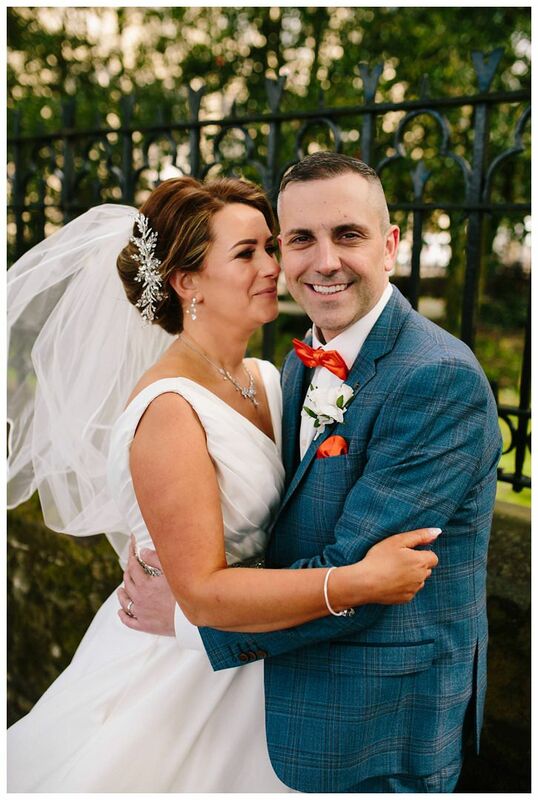 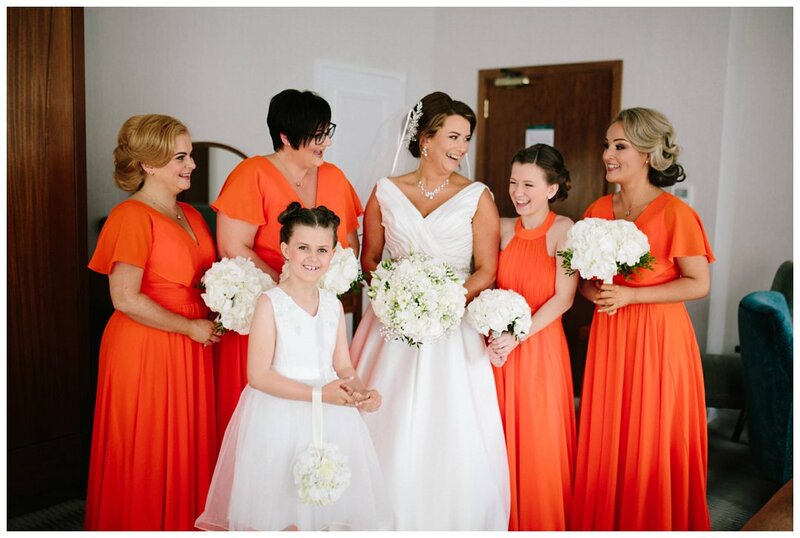 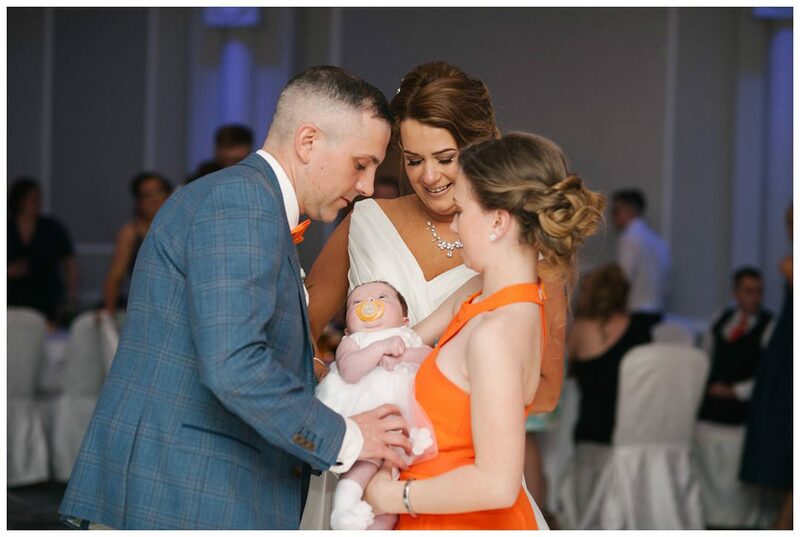 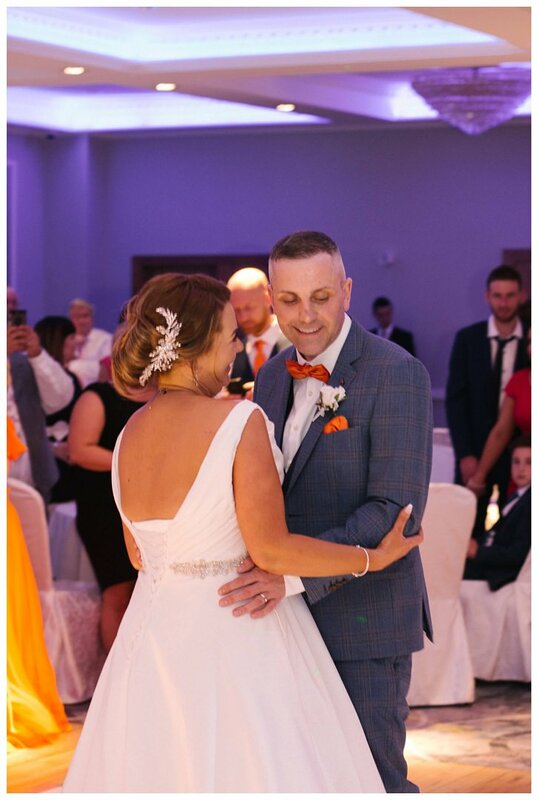 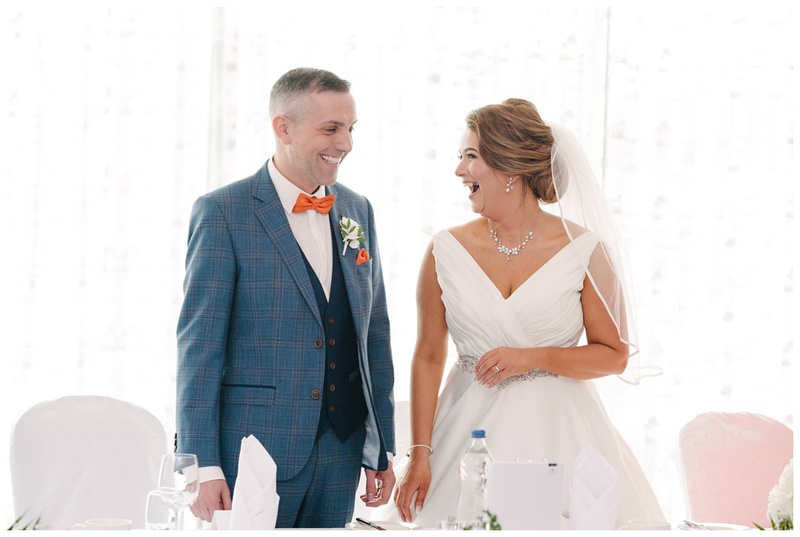 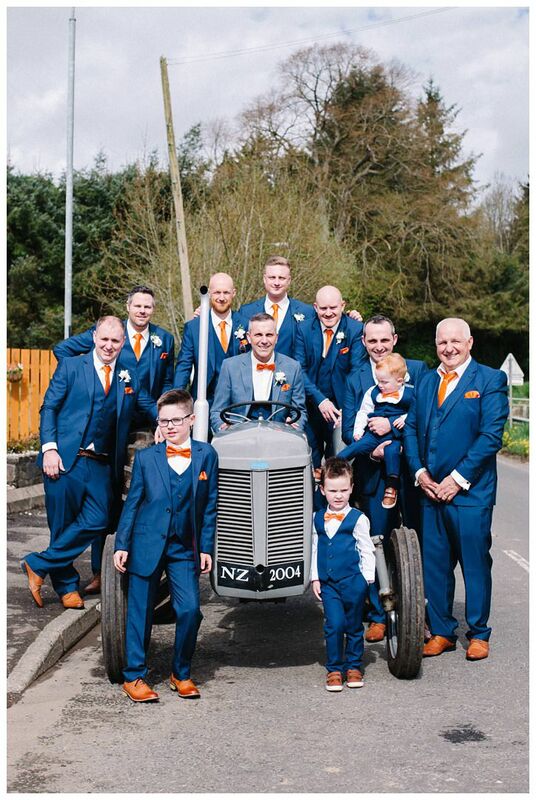 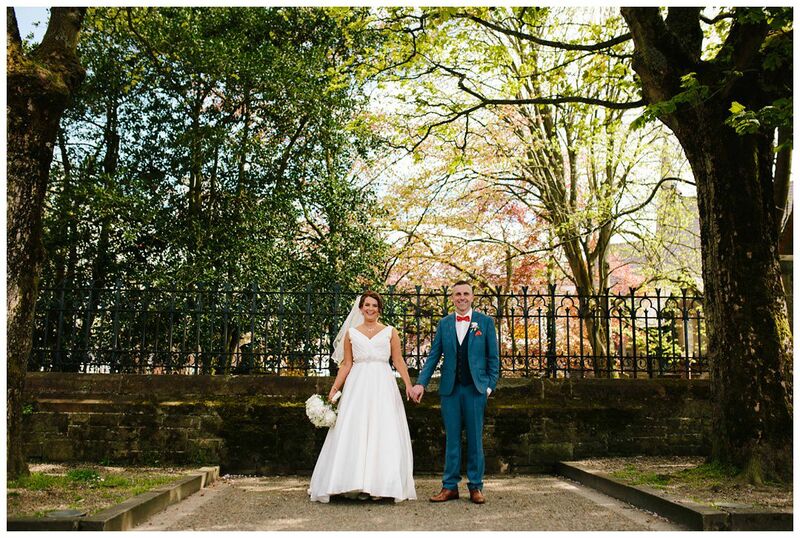 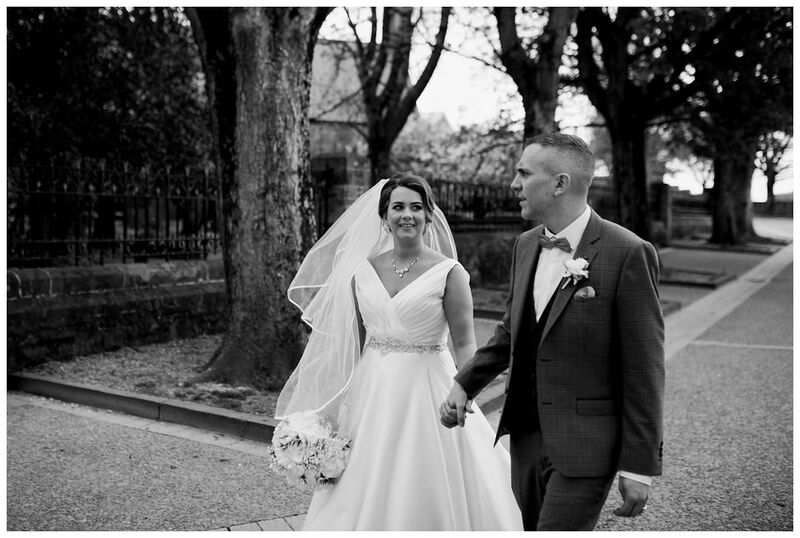 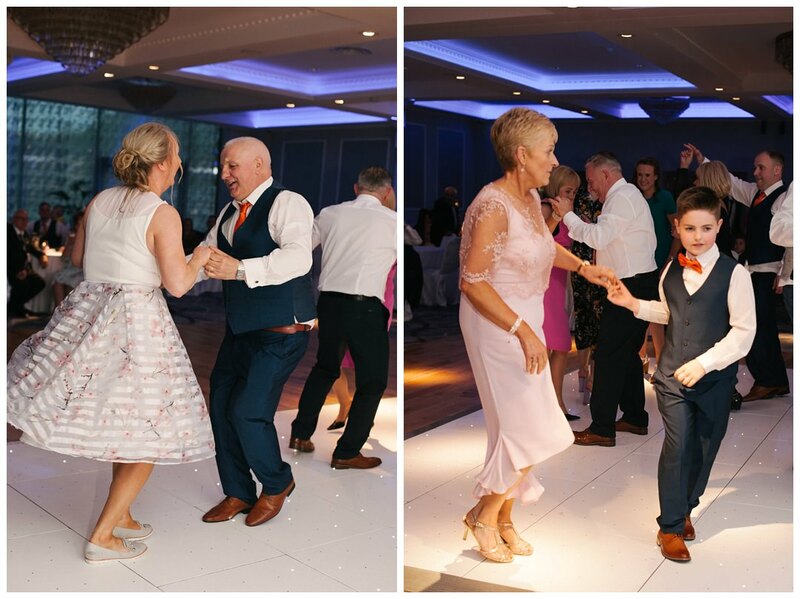 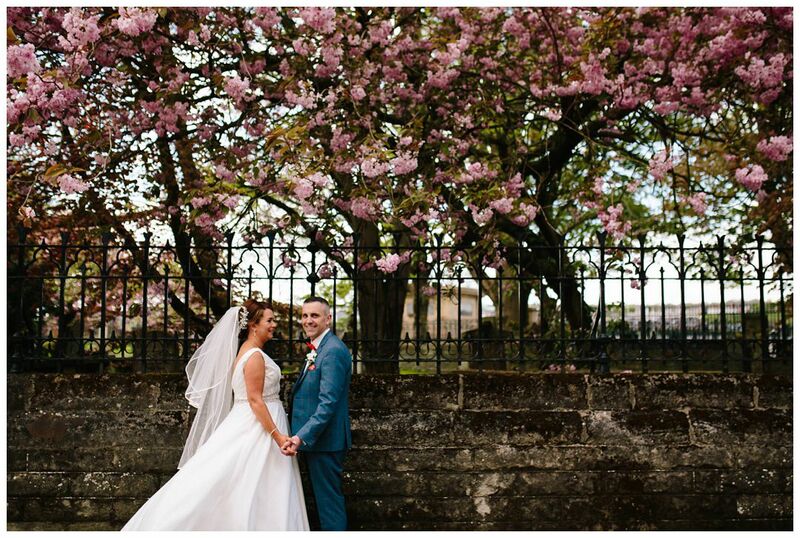 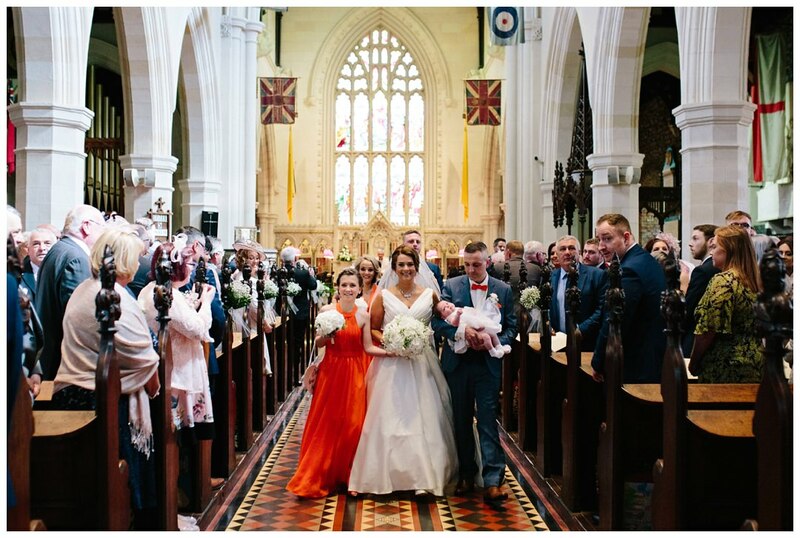 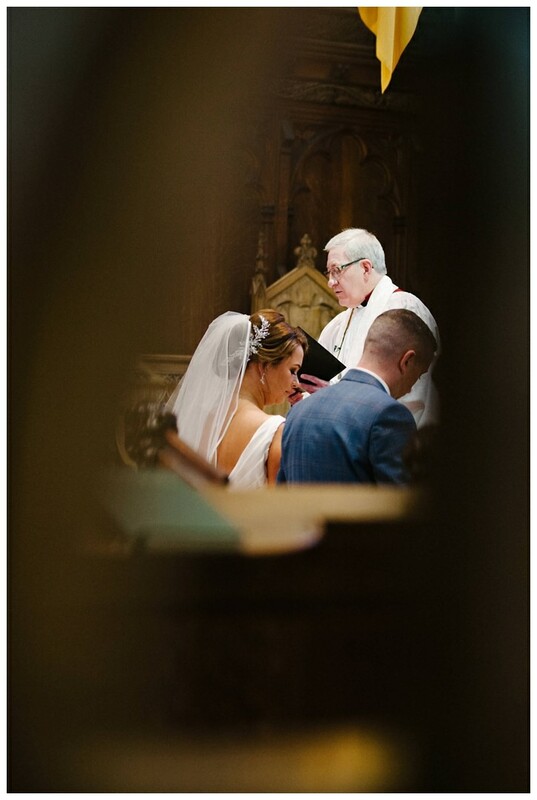 Lisa and Richard were married on the 5th of May 2018 at Saint Columb’s Cathedral and hosted their reception at the Everglades Hotel. 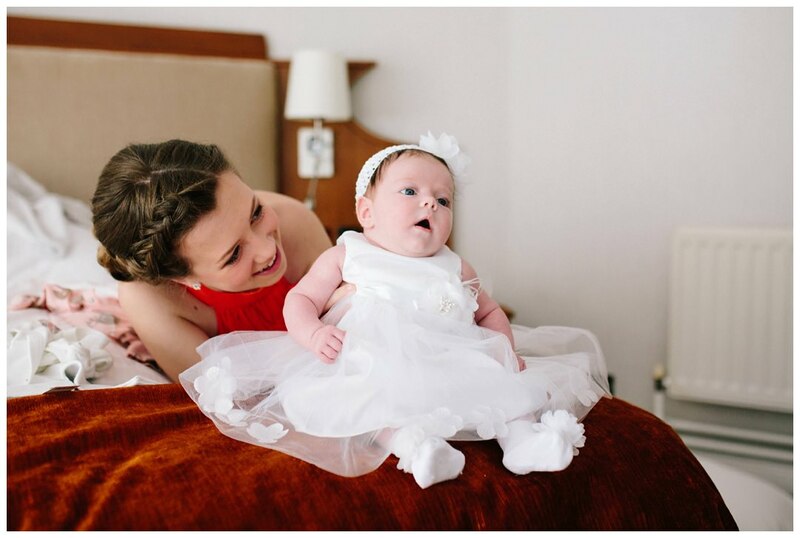 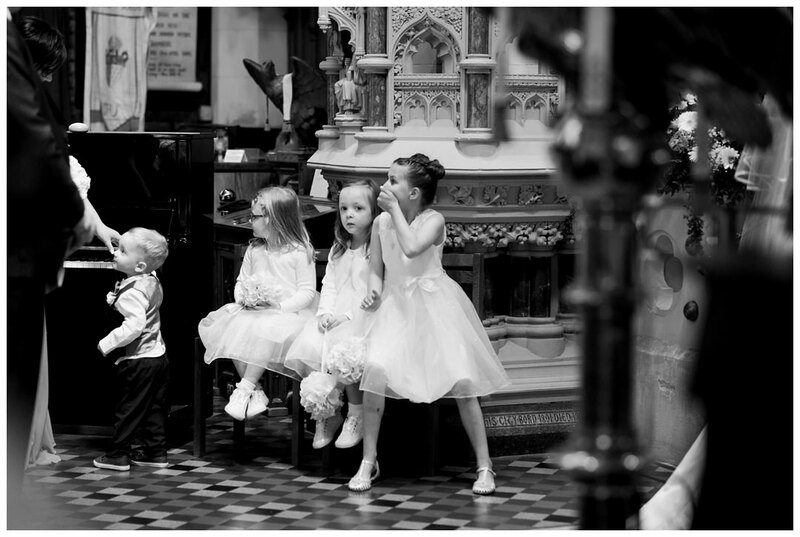 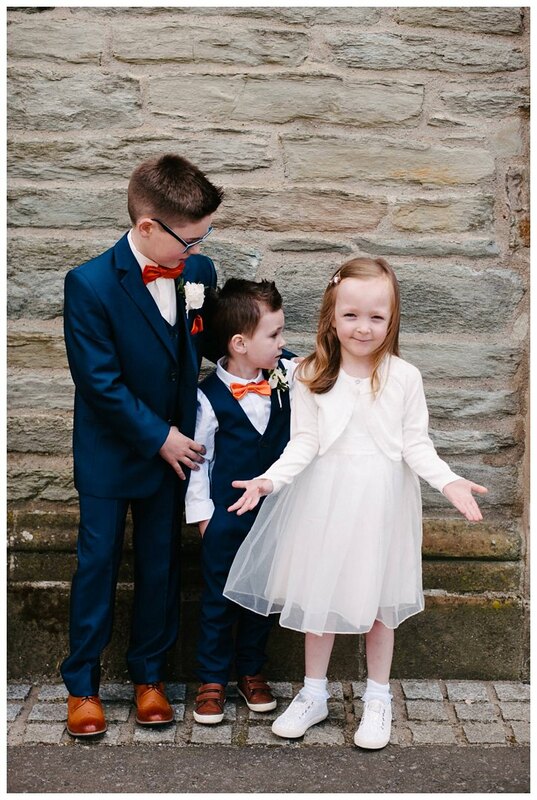 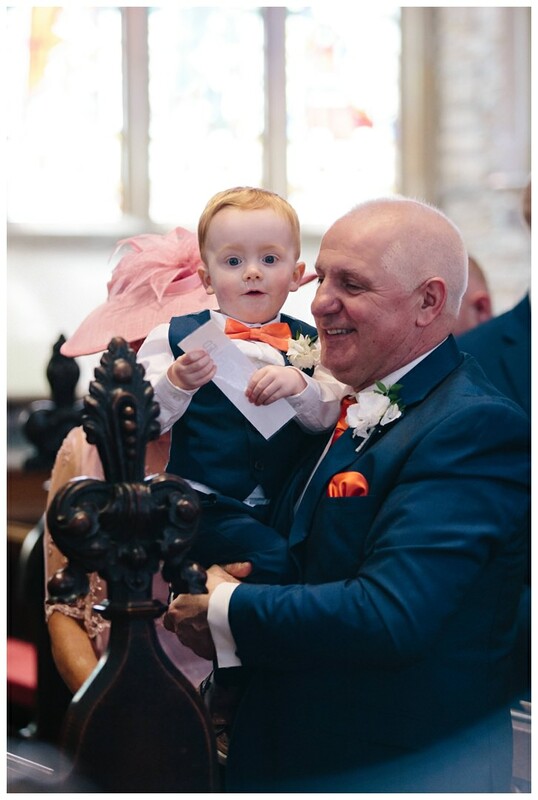 They also had the cutest flower girl, Cora, Lisa and Richards daughter who was only a few weeks old but took the role in her stride. 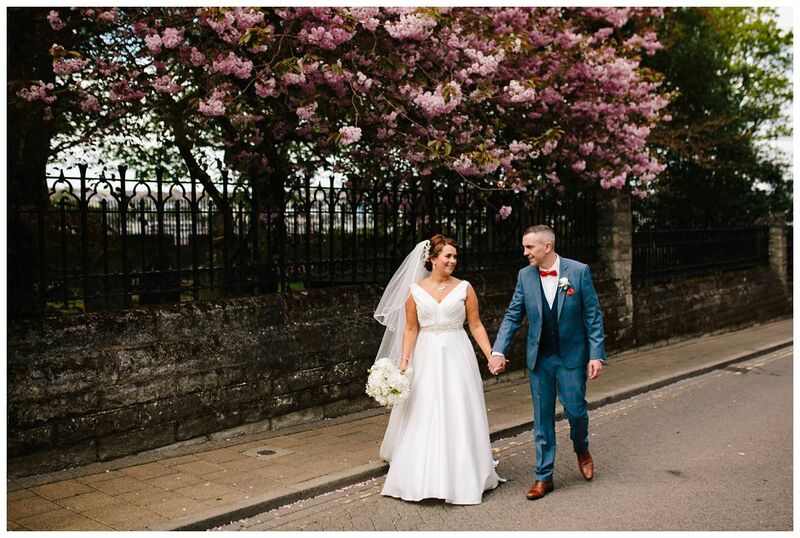 It was such a beautiful blue sky day, the first proper sunny weekend of the year, and Saint Augustine’s on the walls was the perfect location for photos, the cherry blossoms were out in full strength for us. 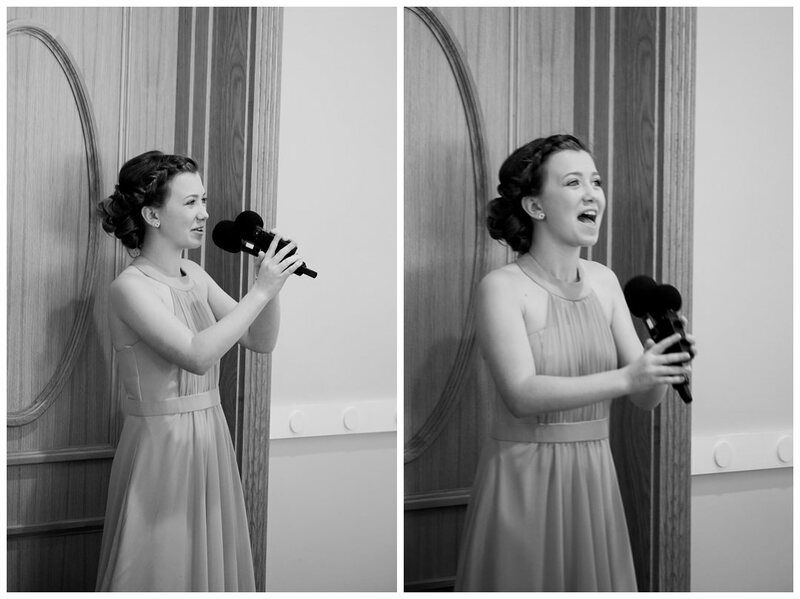 At the Everglades, Leah sang Lisa and Richard into the room getting the party started. 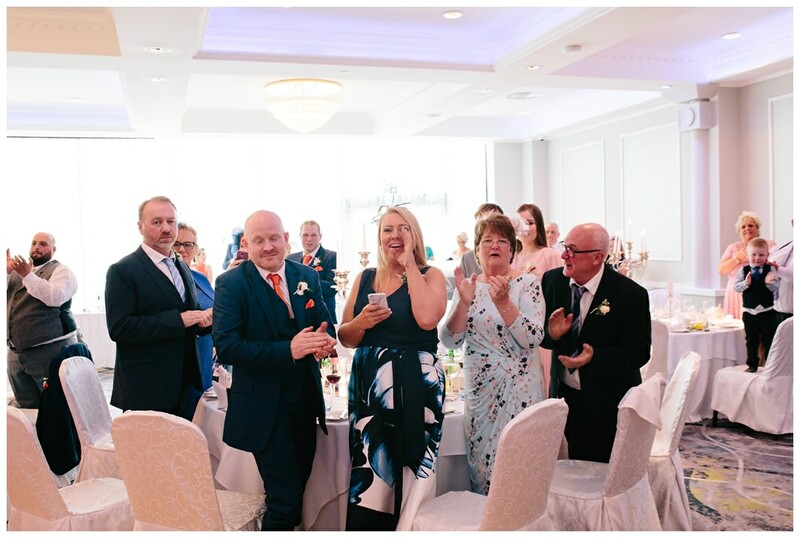 The speeches were heartfelt and hilarious as the gusts gave spontaneous speeches and special video messages came from friends and family. 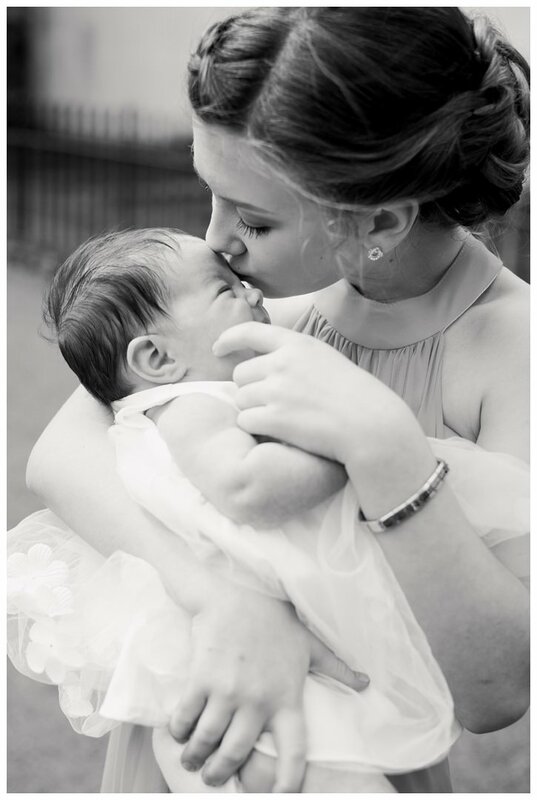 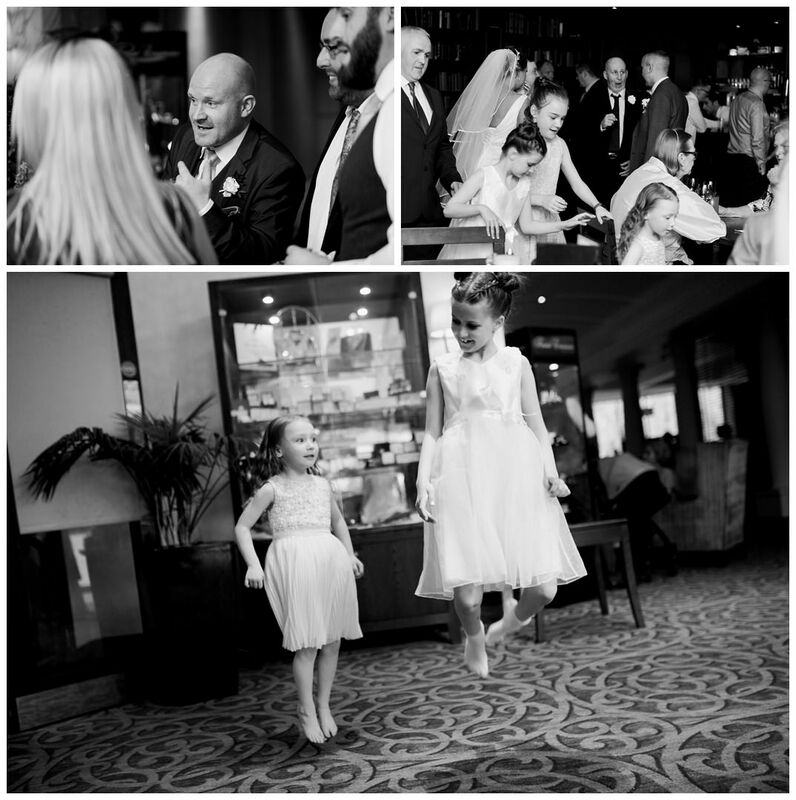 Lisa and Richard had the sweetest first dance which included their daughters. 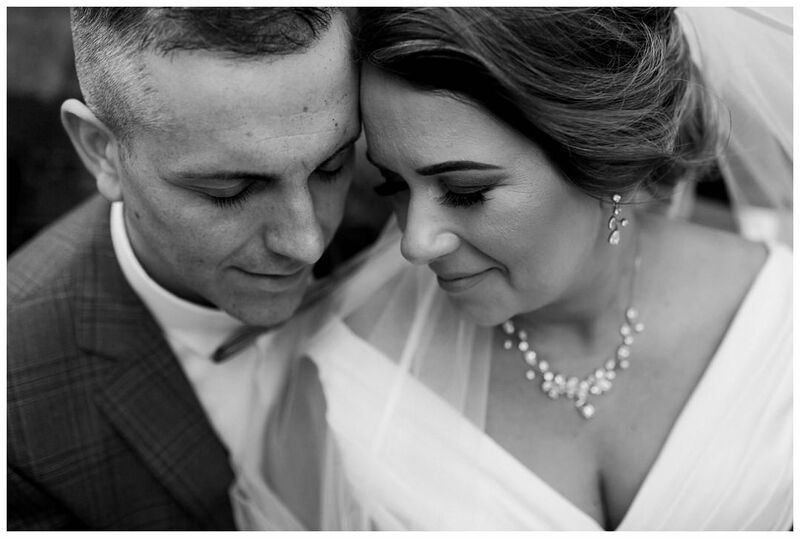 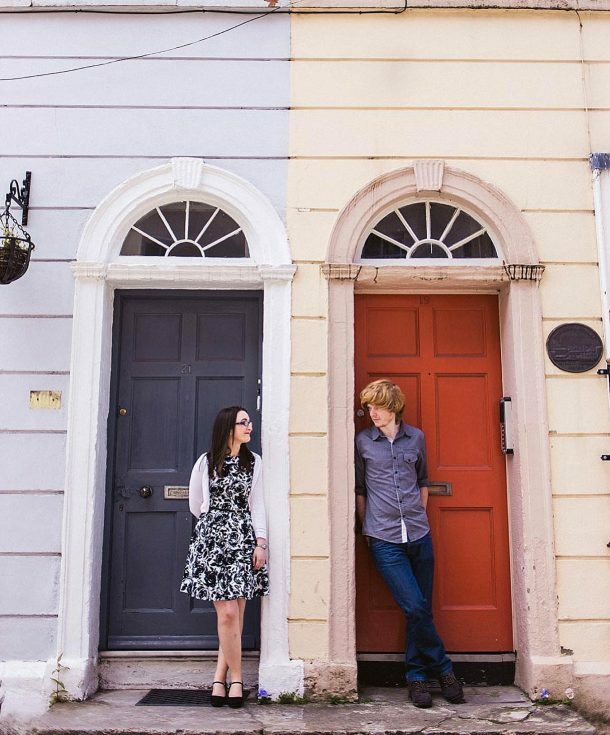 Congratulations to Lisa and Richard. 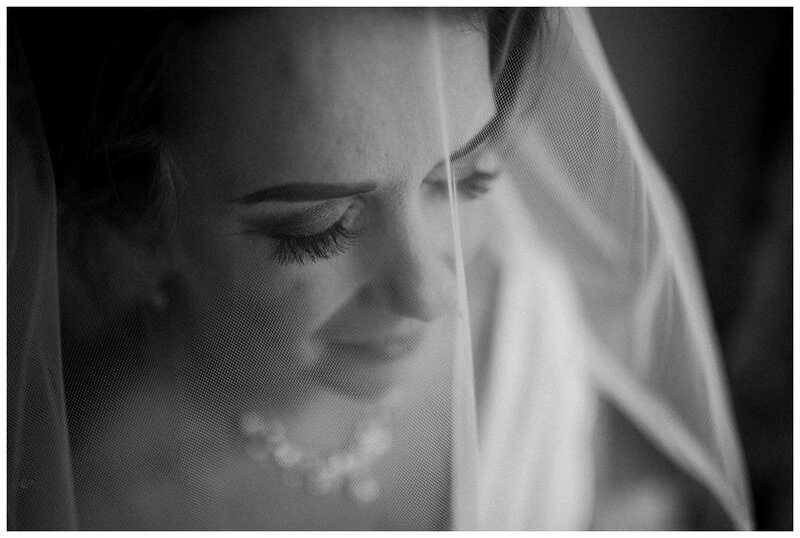 Thanks for inviting me to be a part of your epic wedding day. 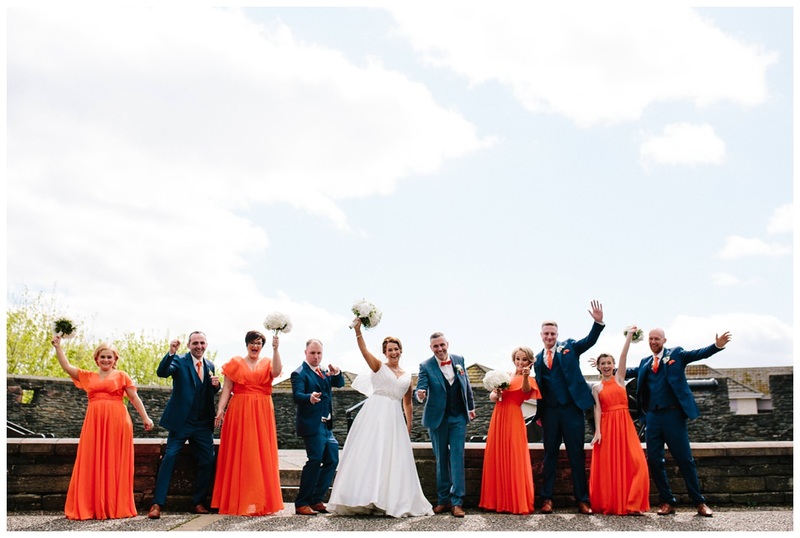 The Players – Some of the amazing vendors that helped to make this an epic day.